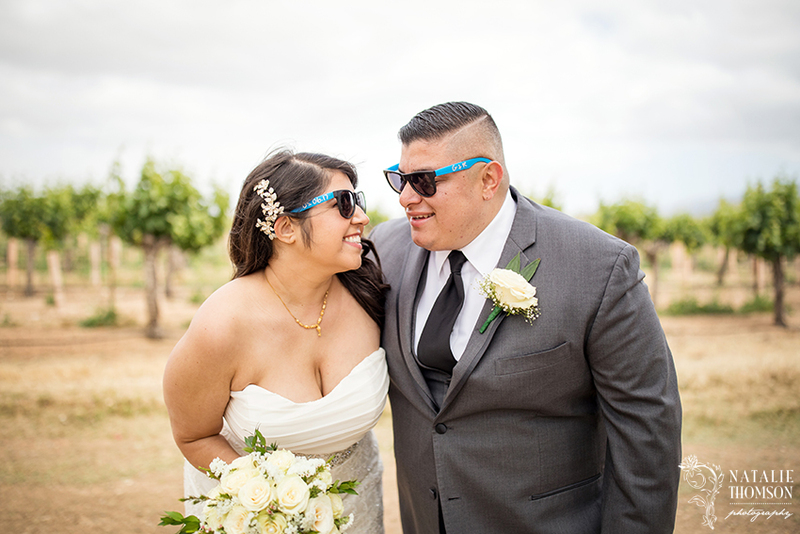 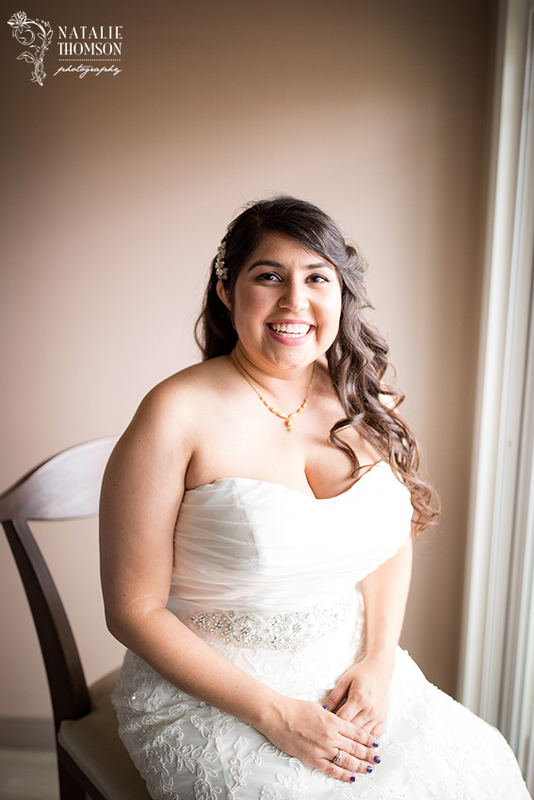 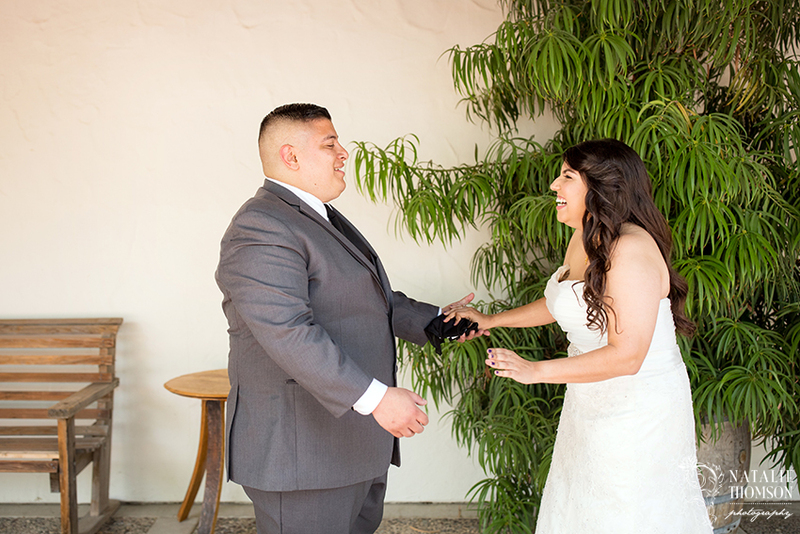 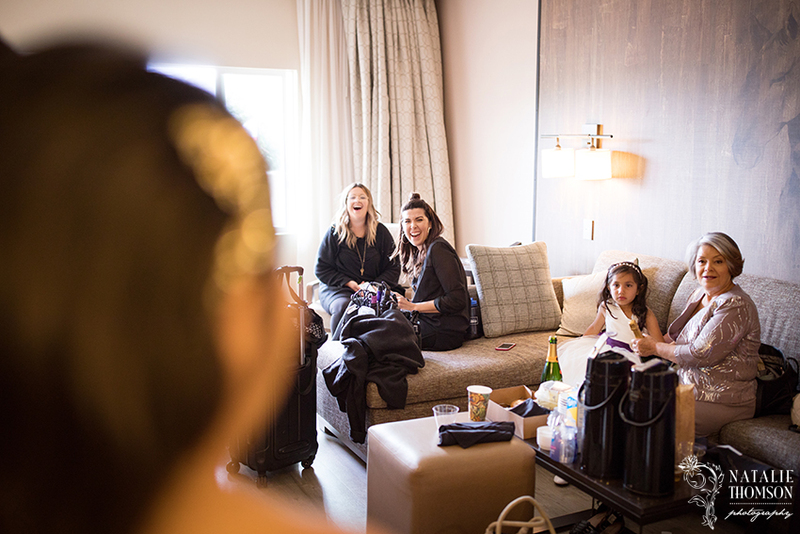 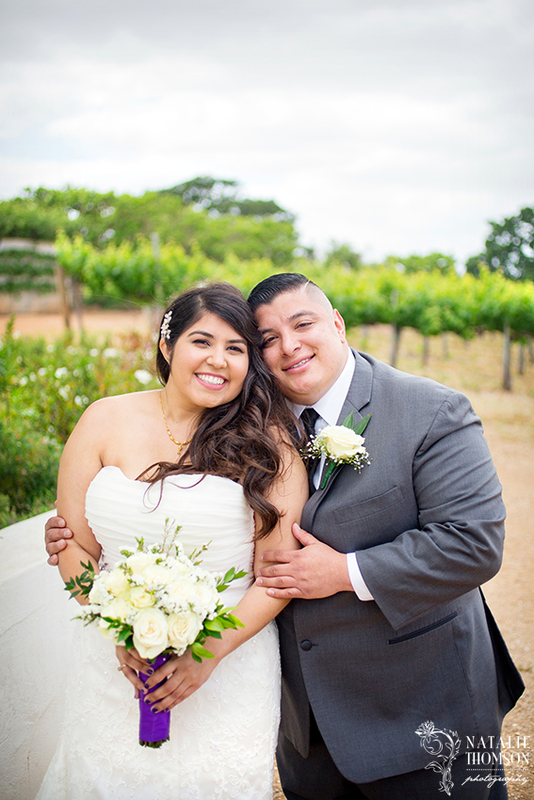 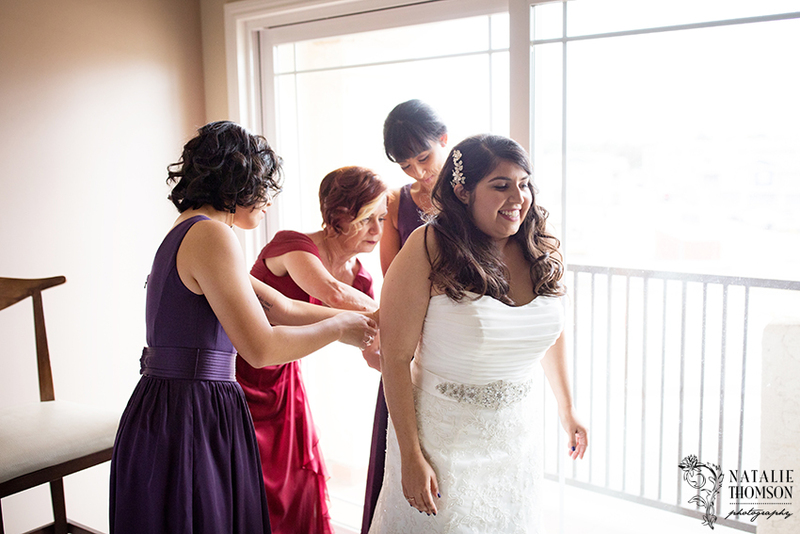 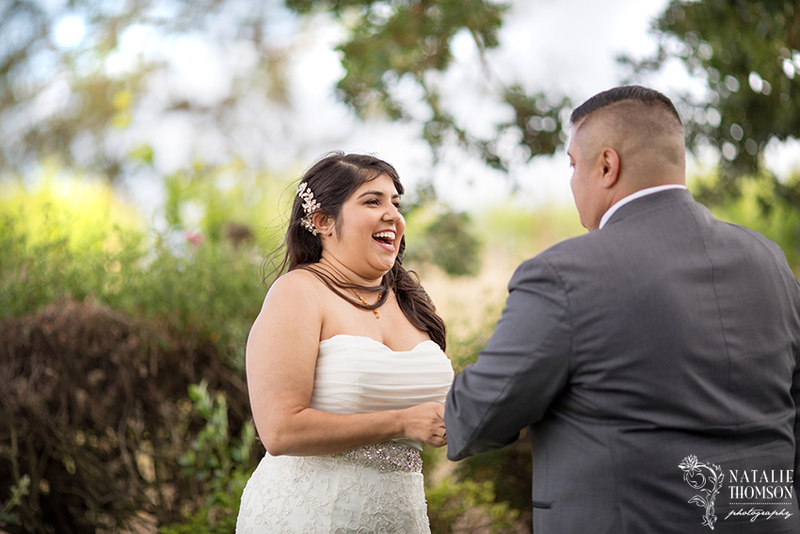 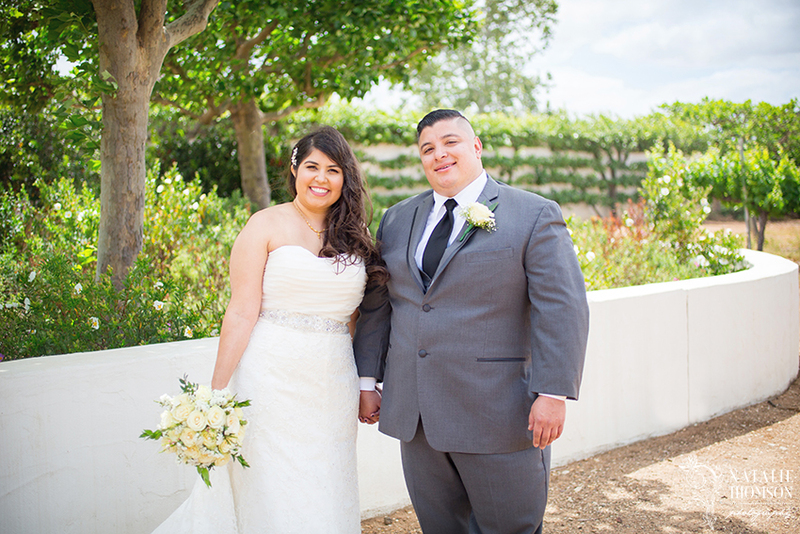 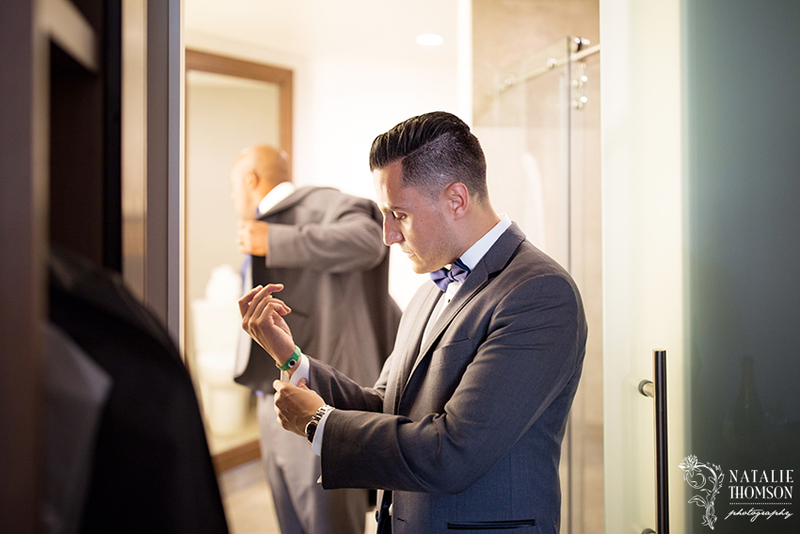 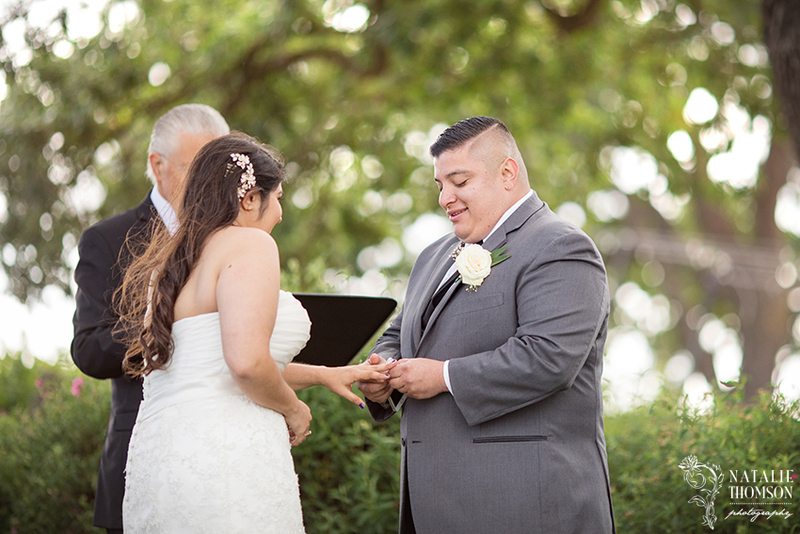 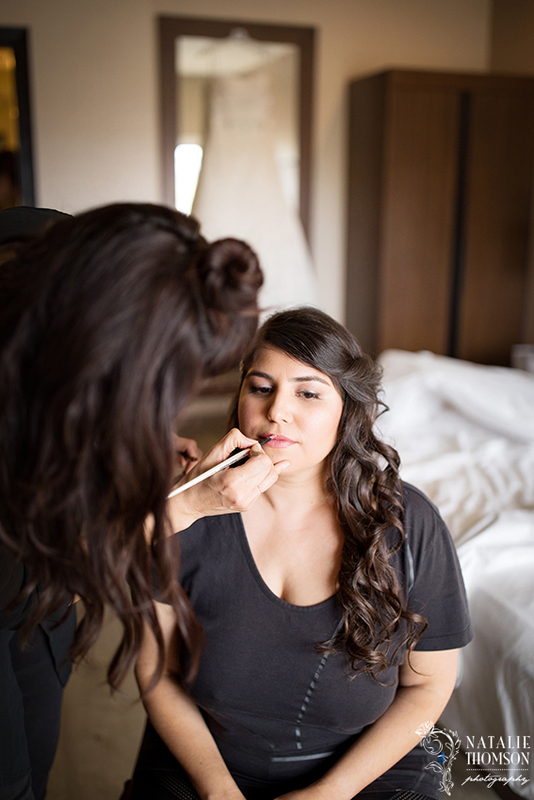 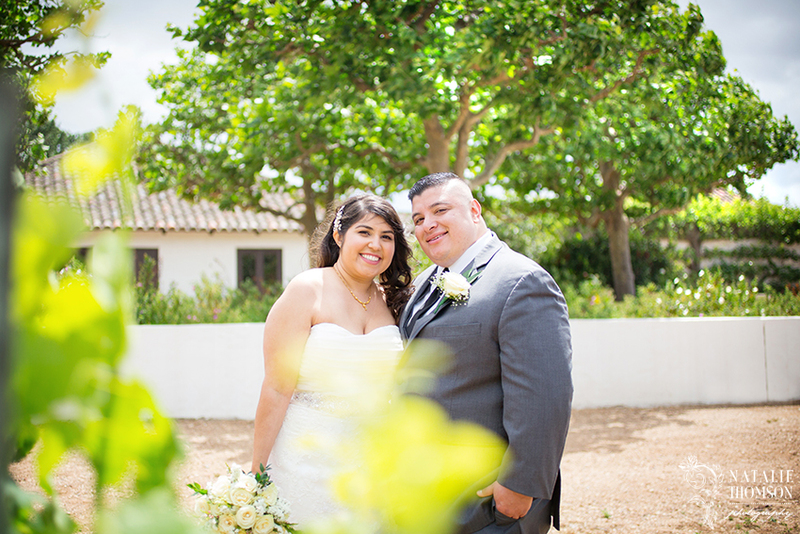 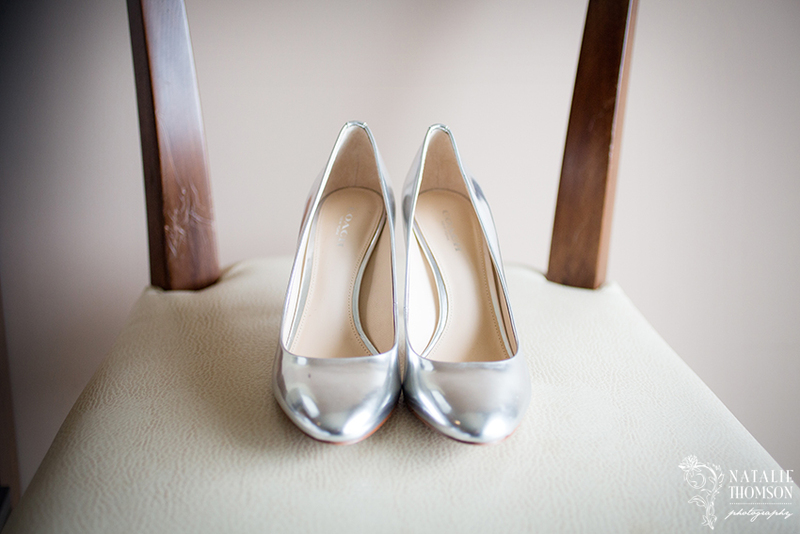 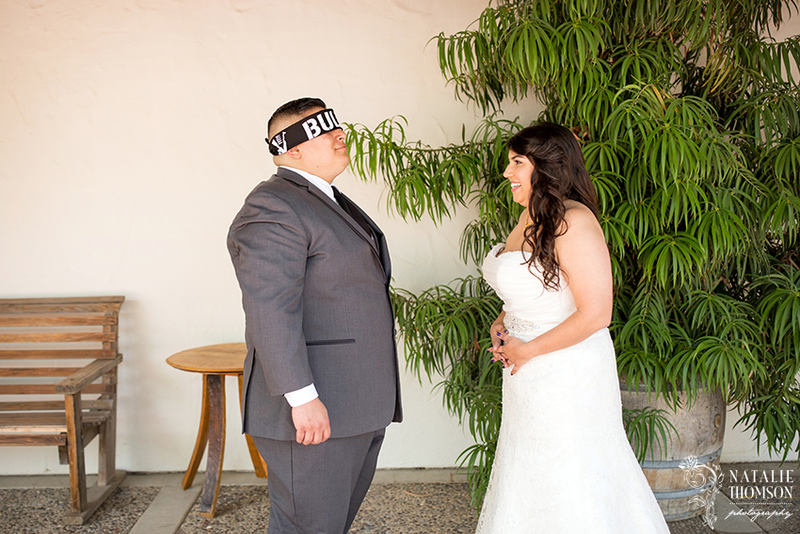 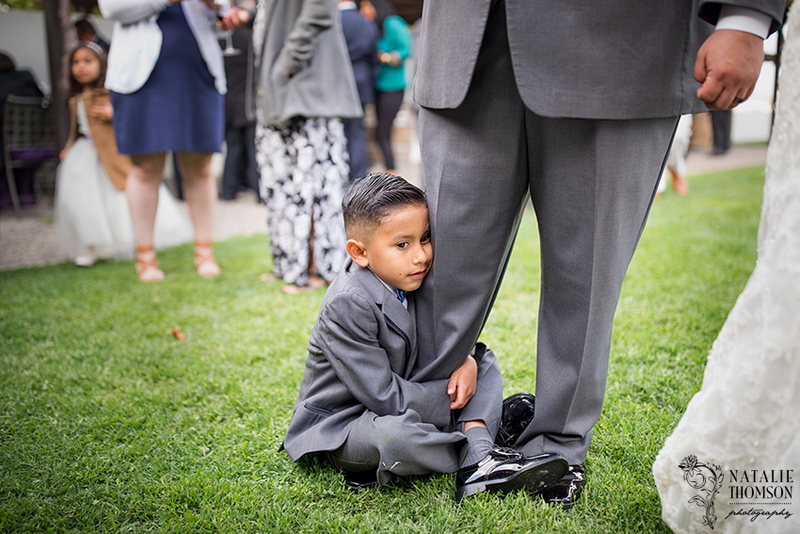 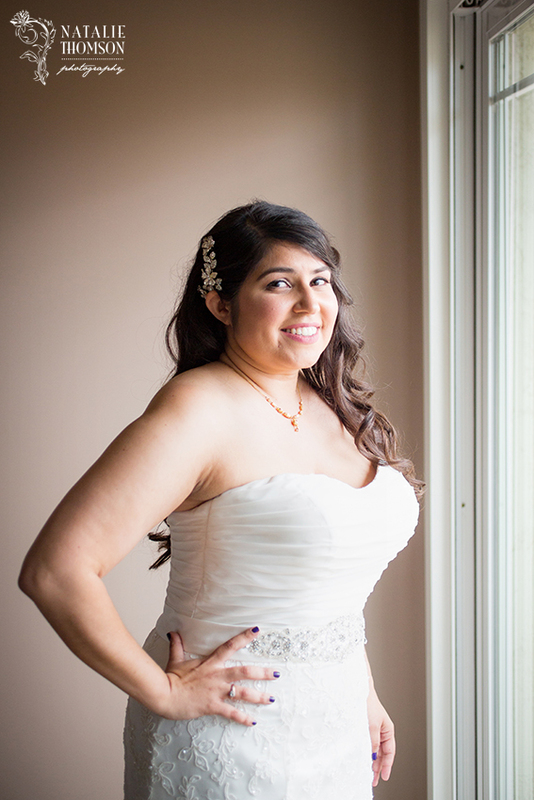 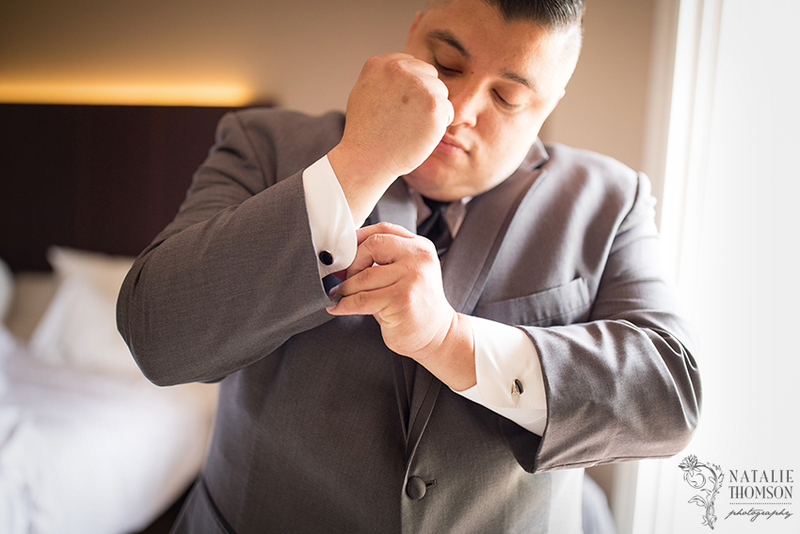 Gerson and Rani married on a very unseasonable cold and windy May day. 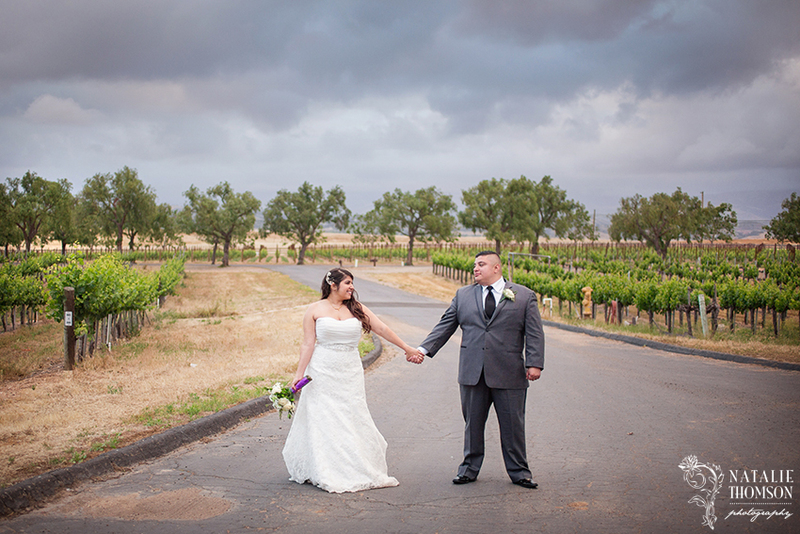 The threat of rain thankfully never came to be, but the amazing clouds provided some great backdrops. 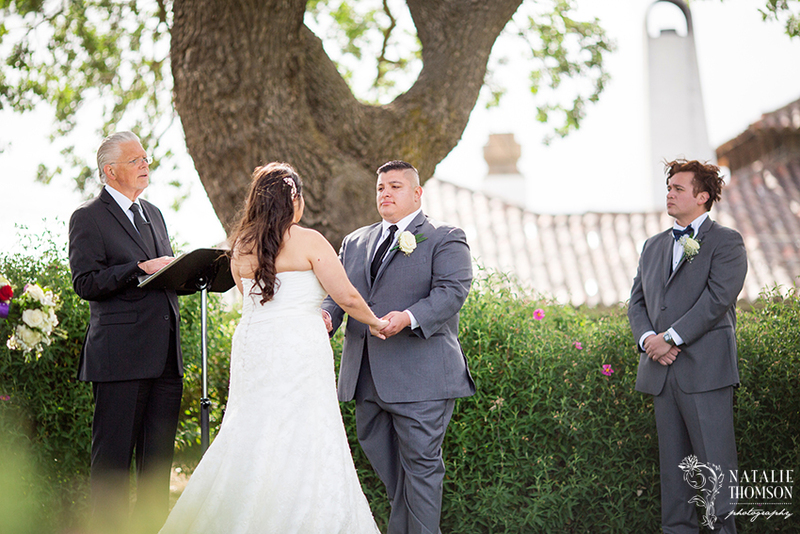 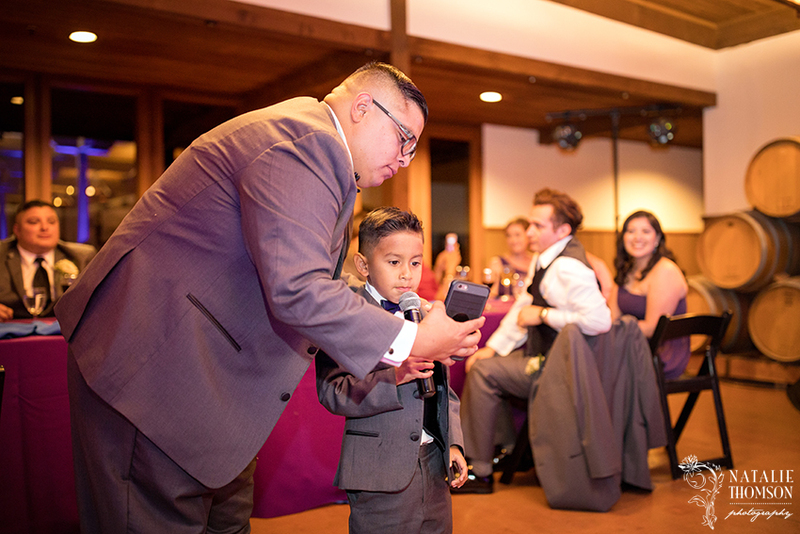 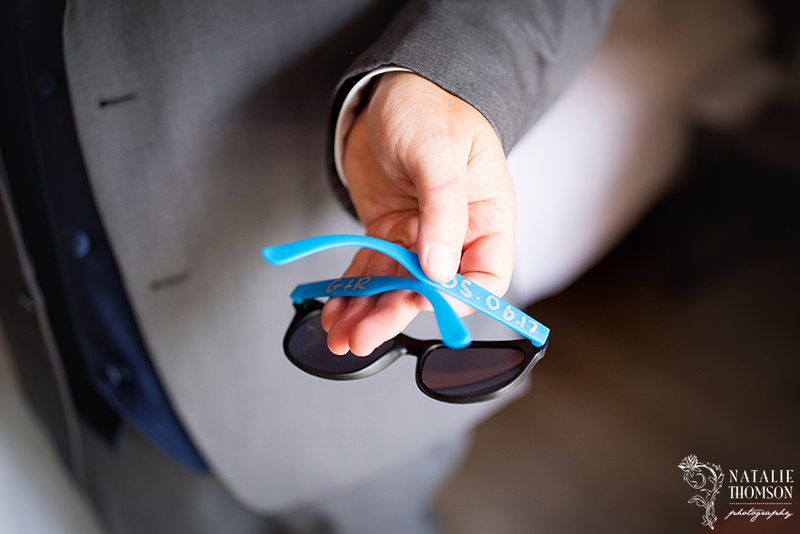 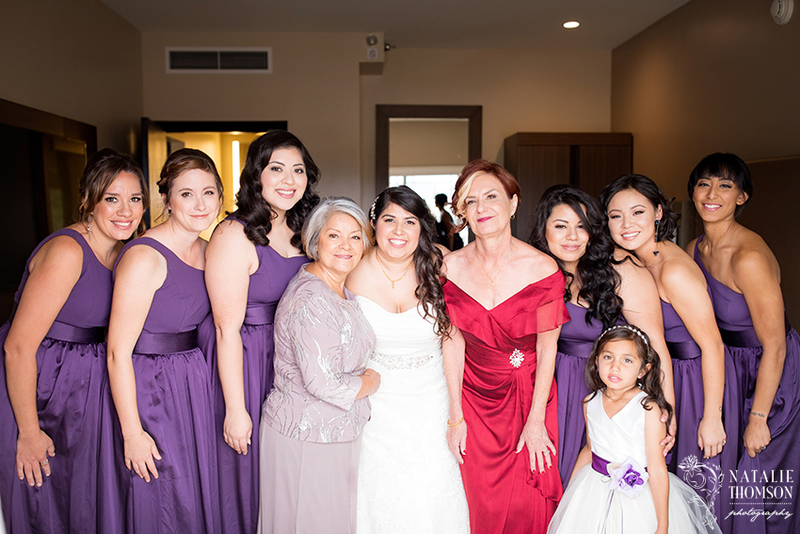 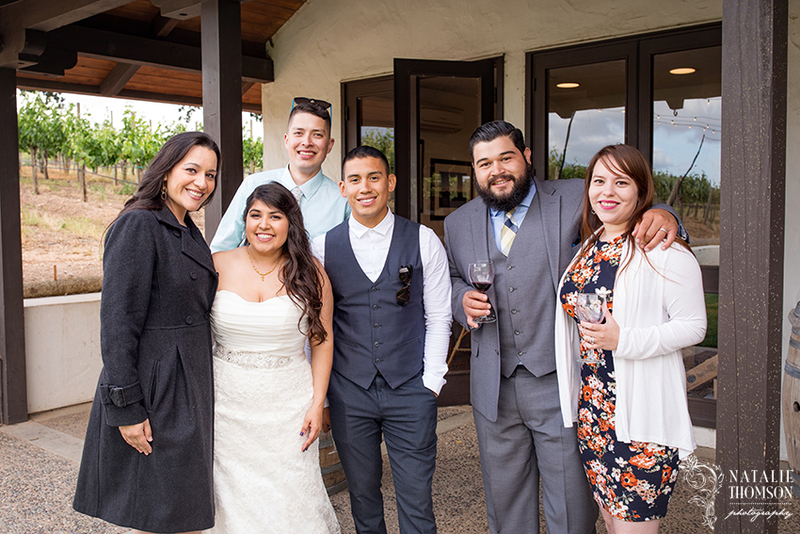 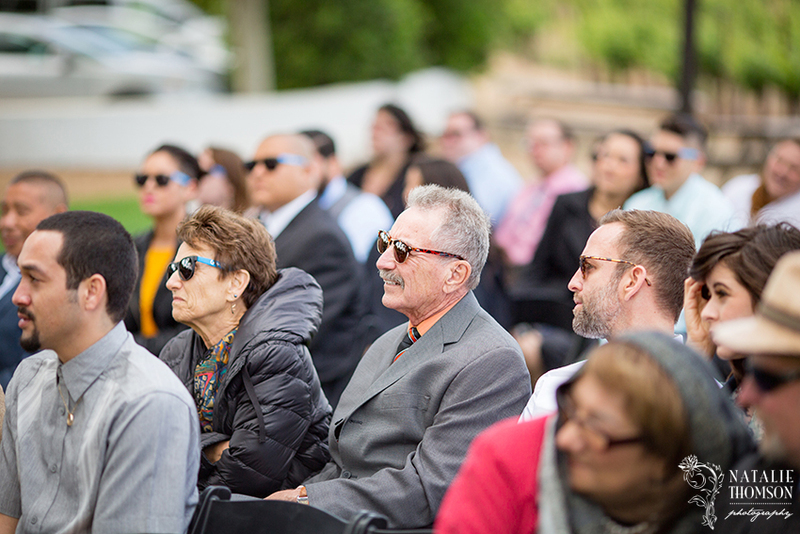 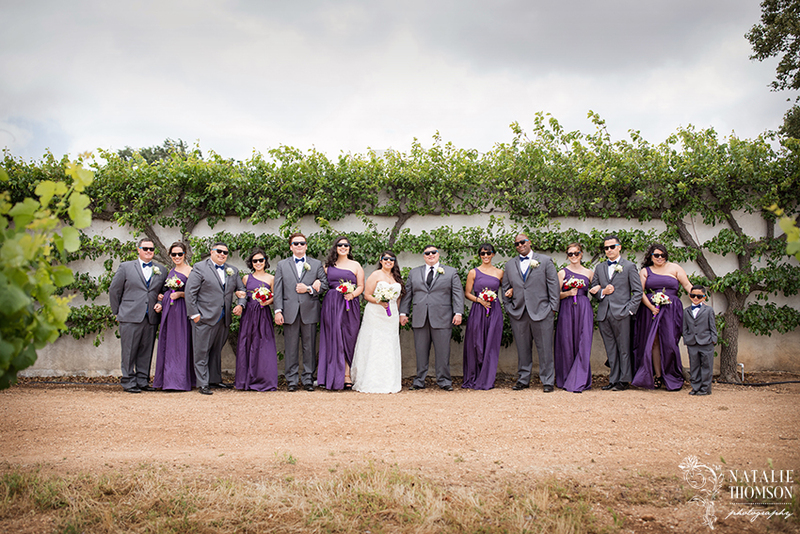 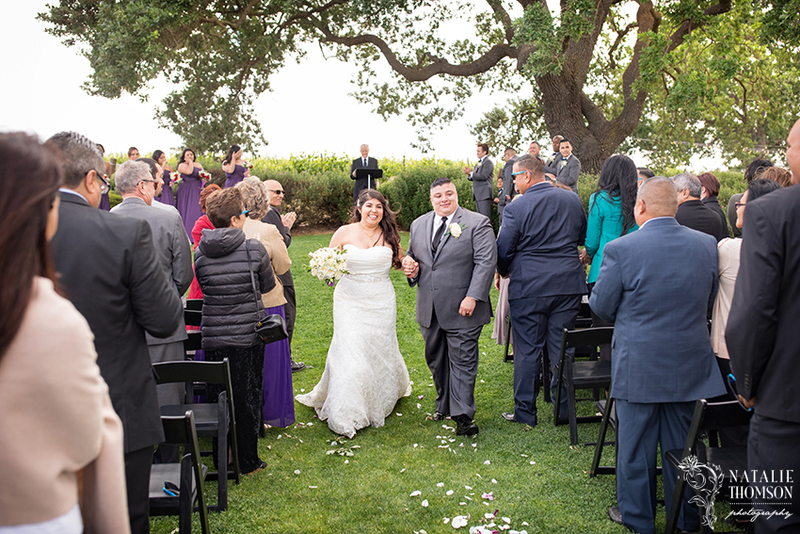 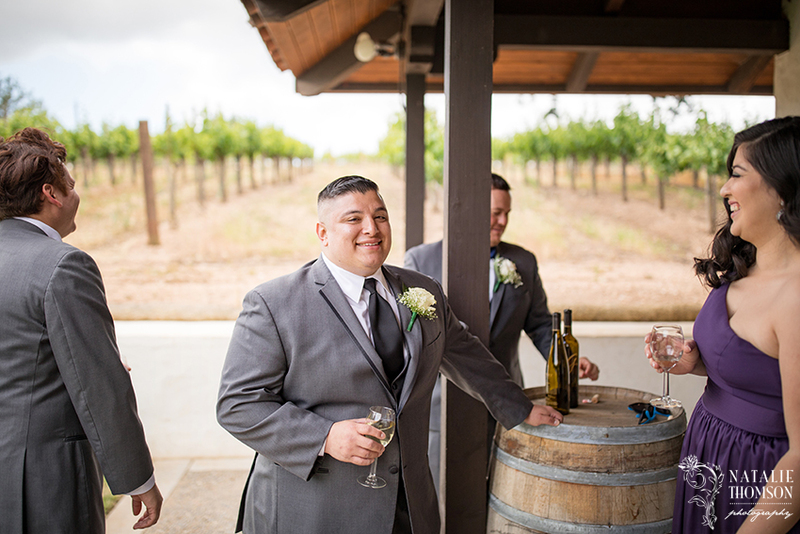 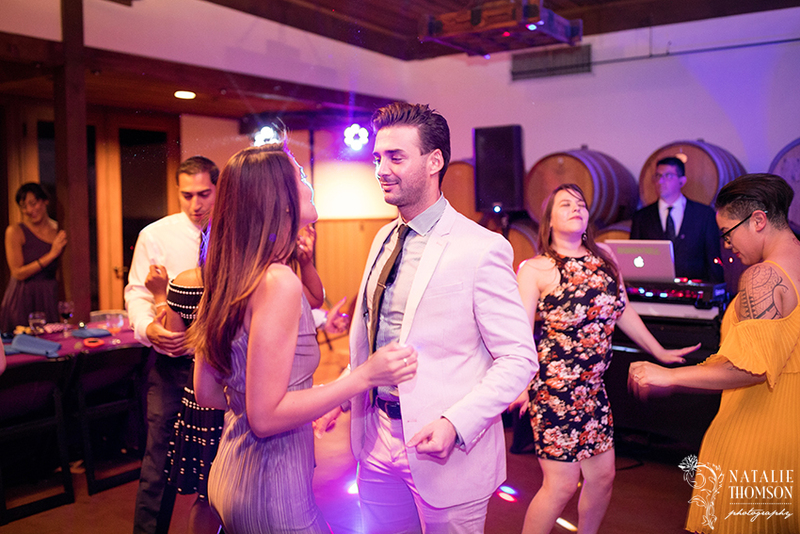 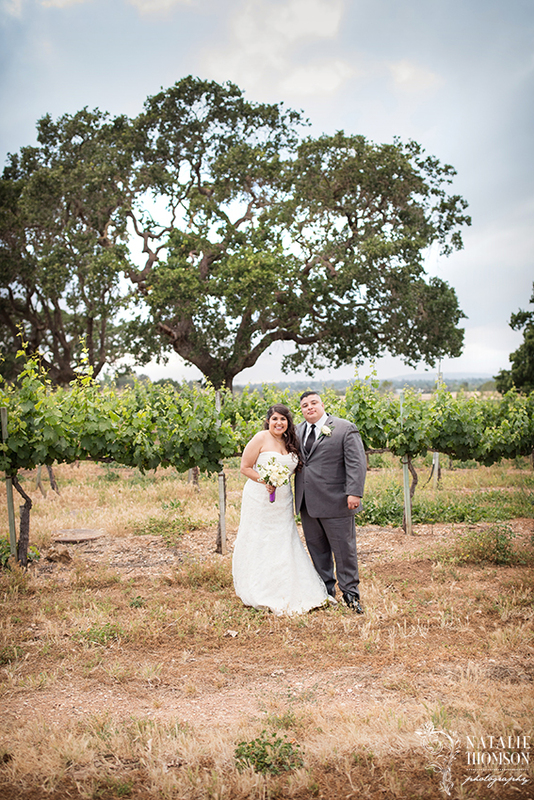 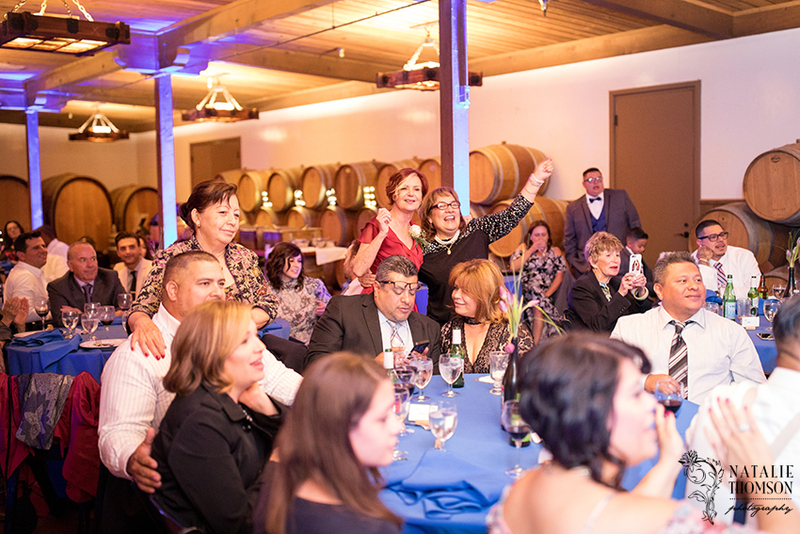 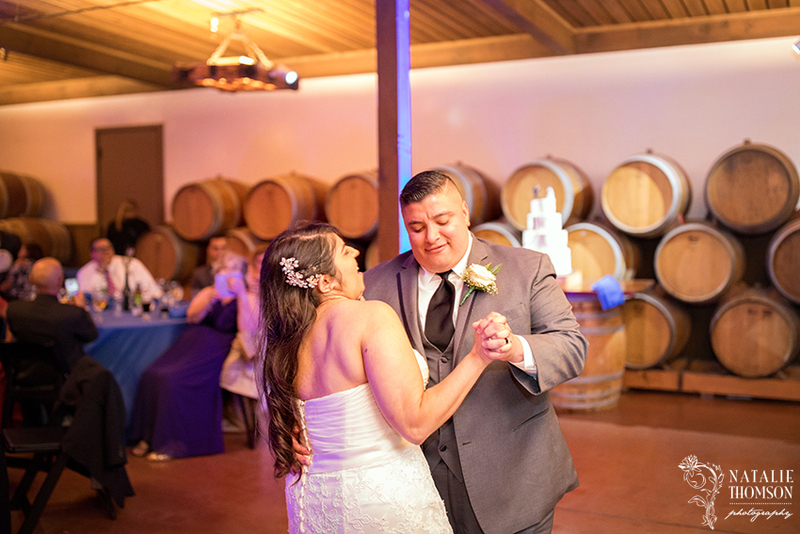 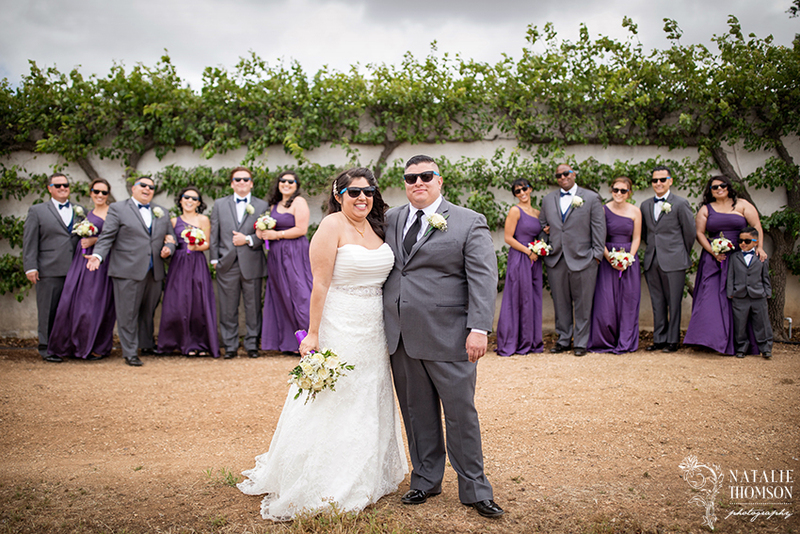 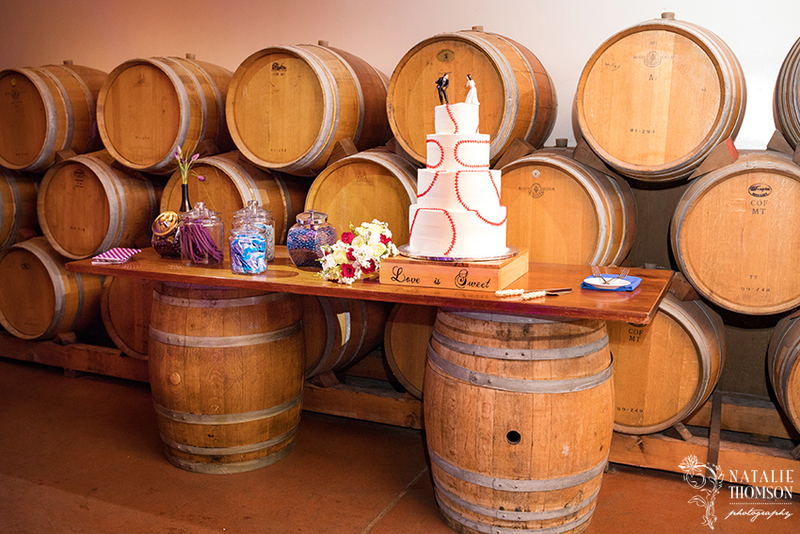 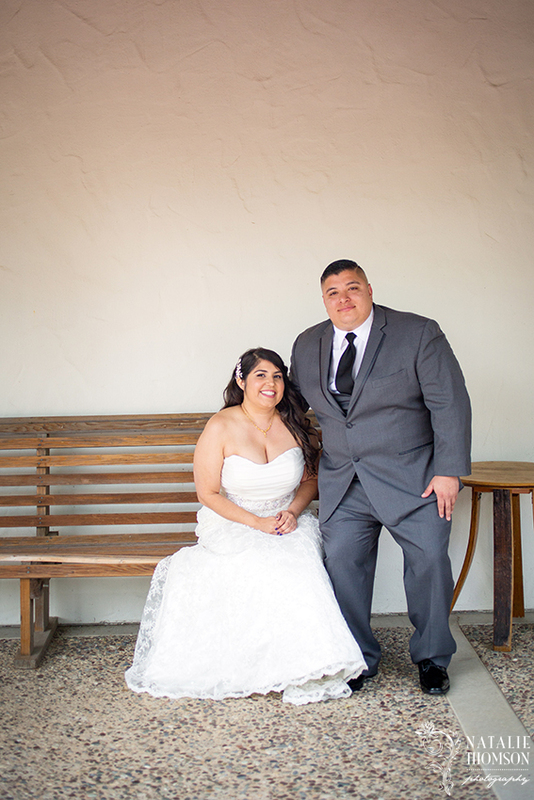 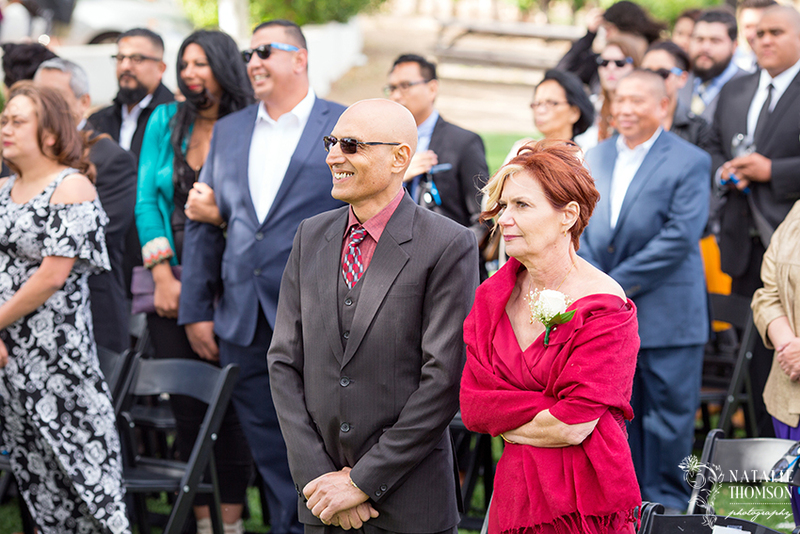 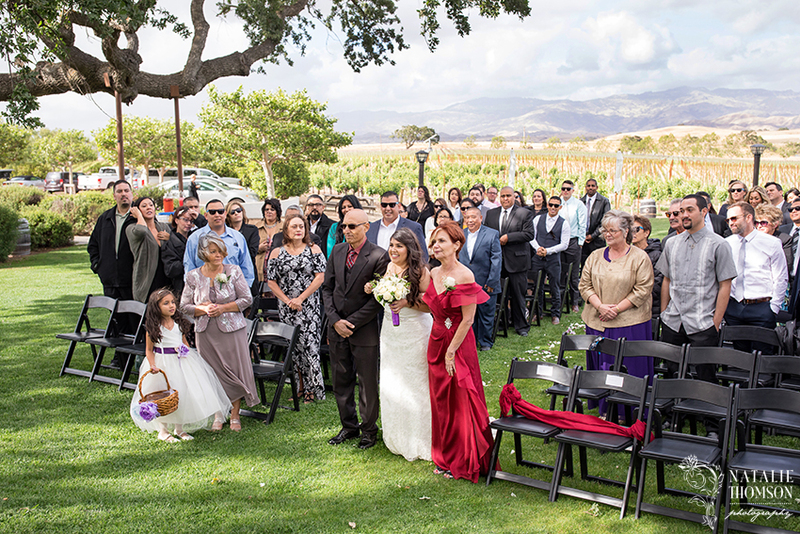 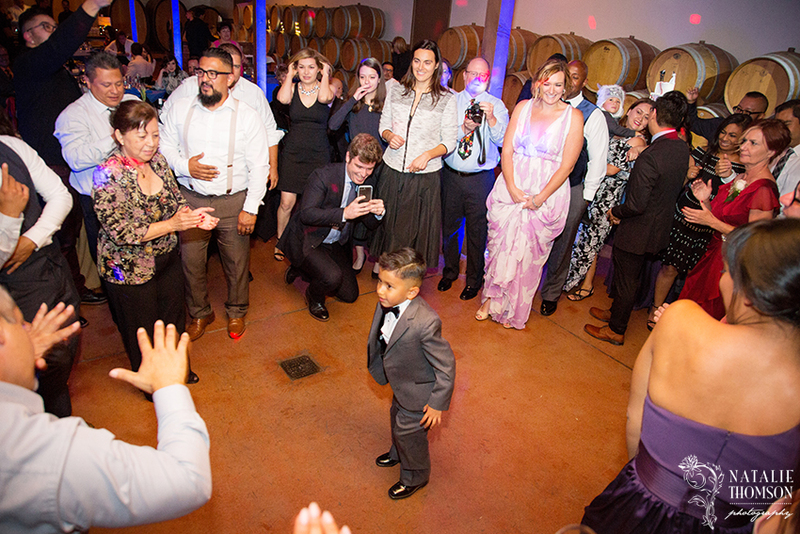 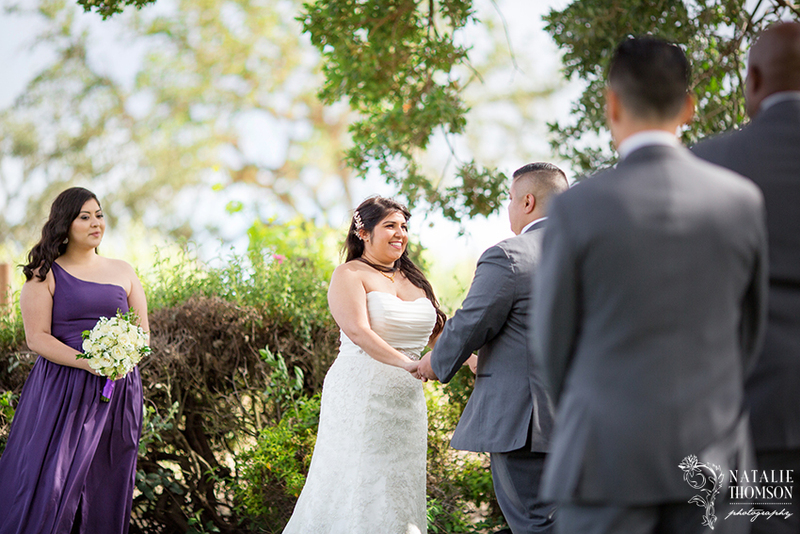 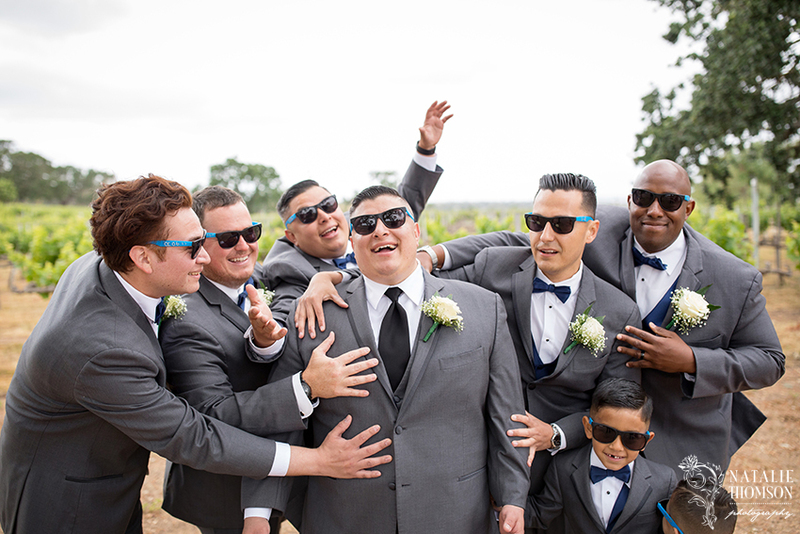 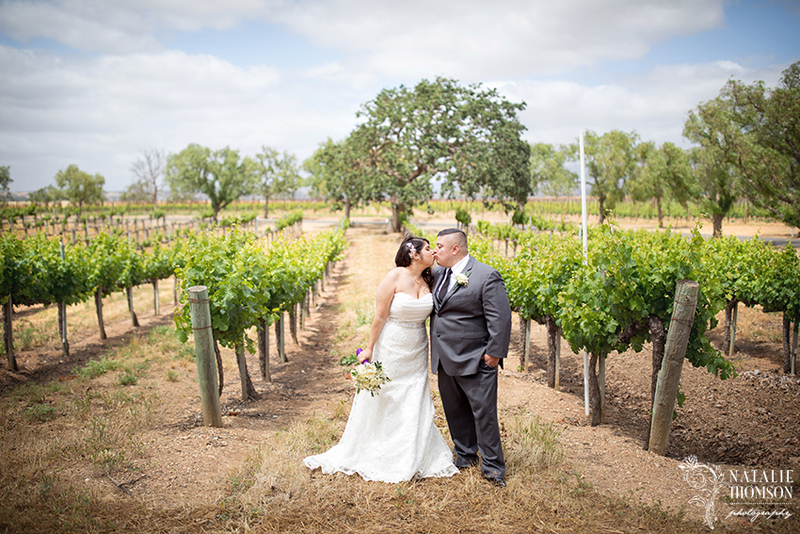 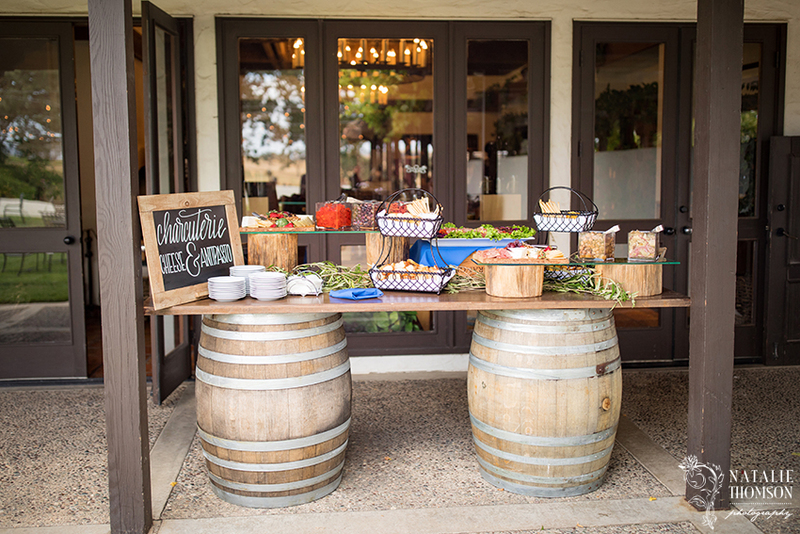 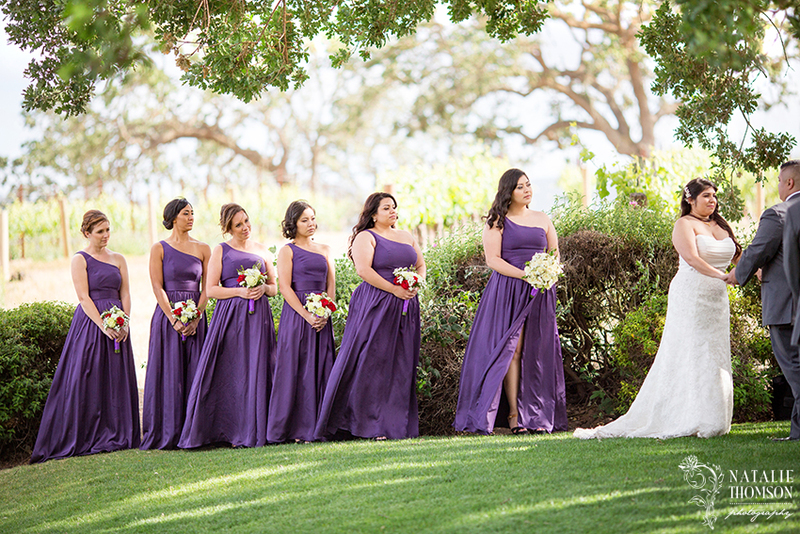 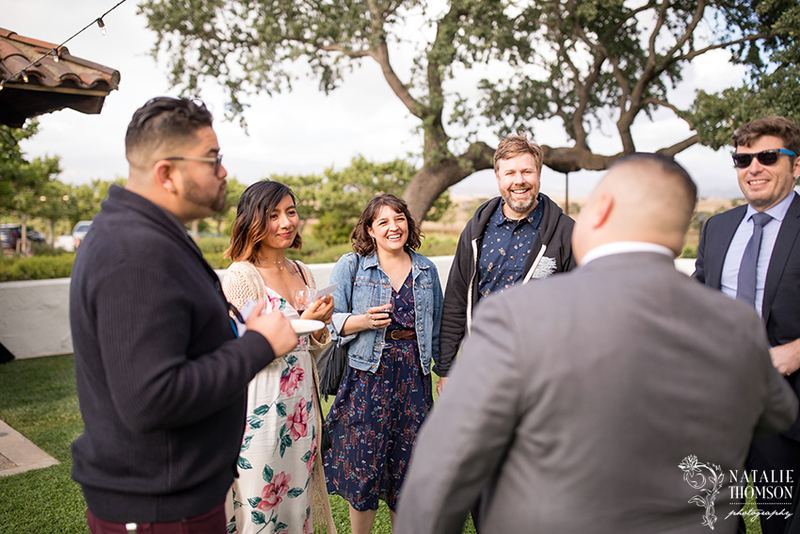 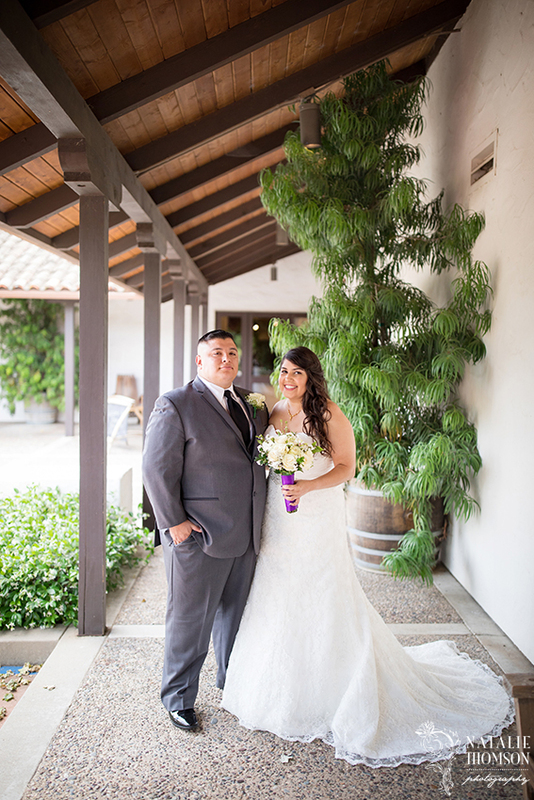 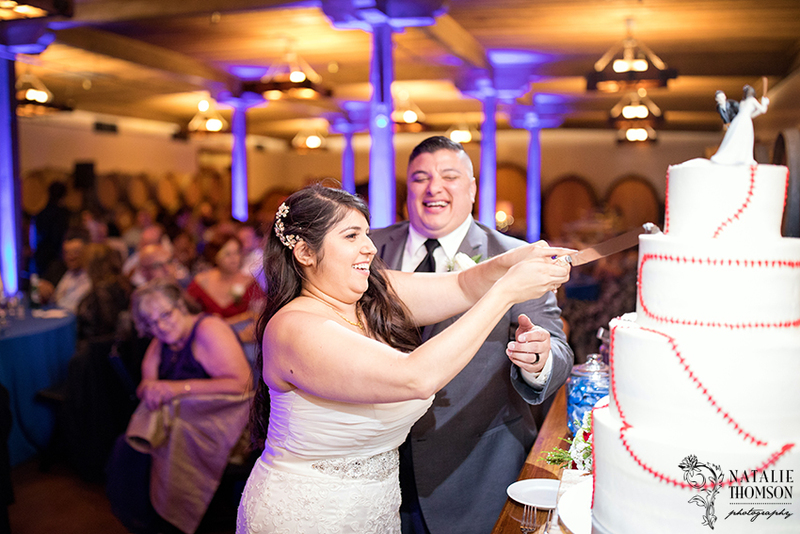 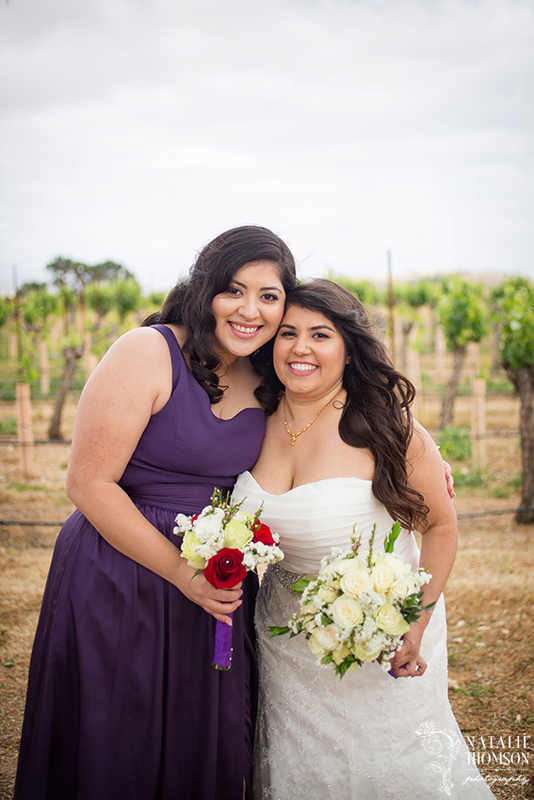 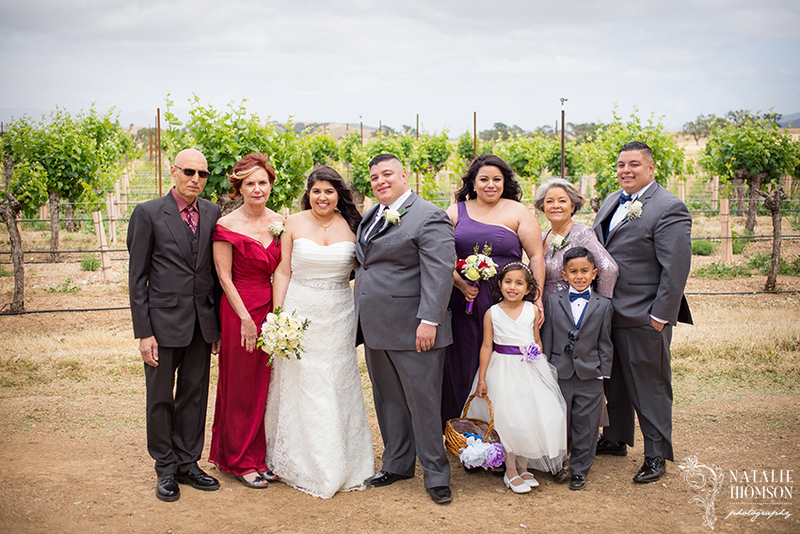 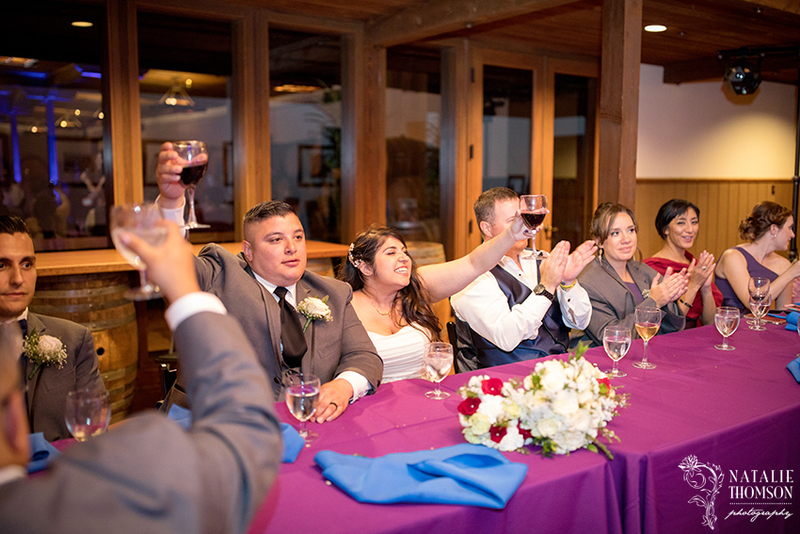 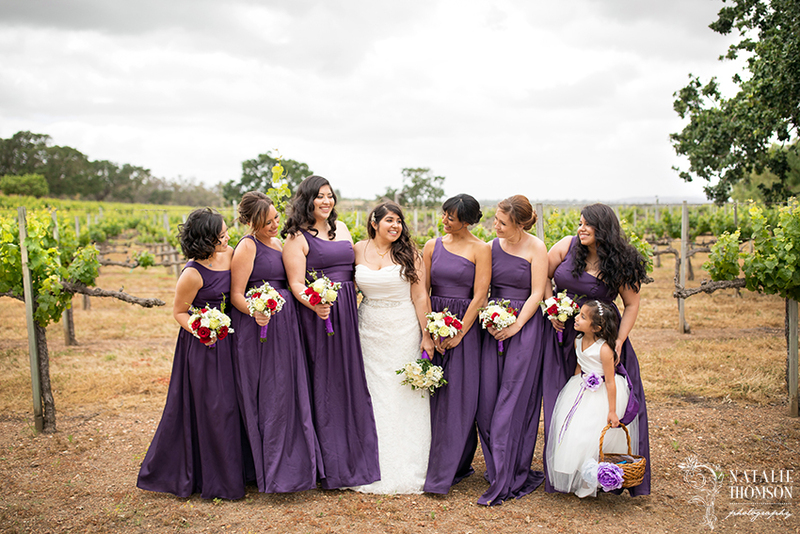 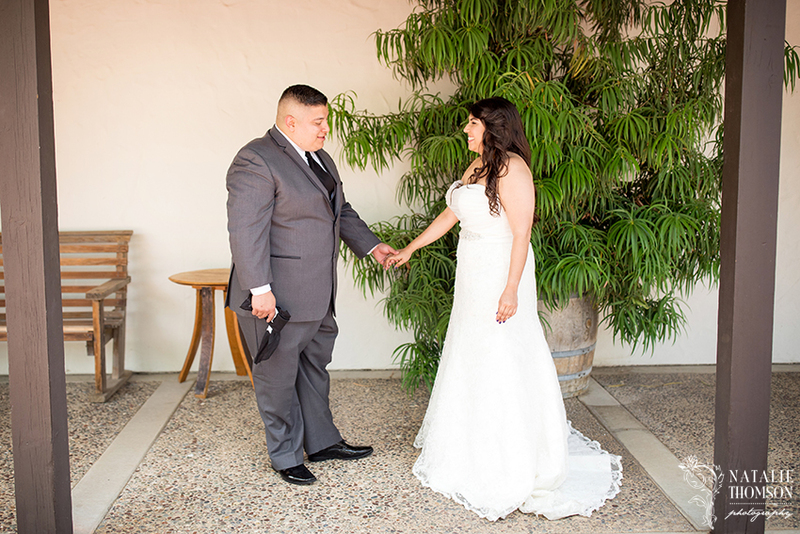 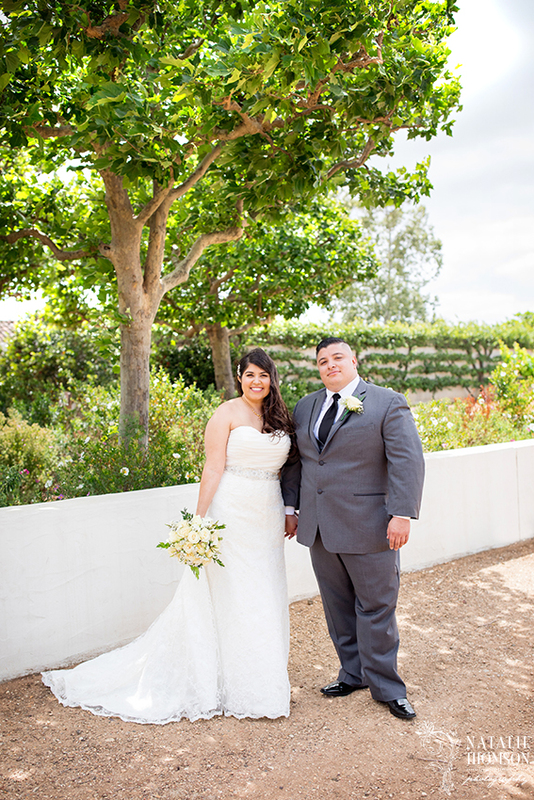 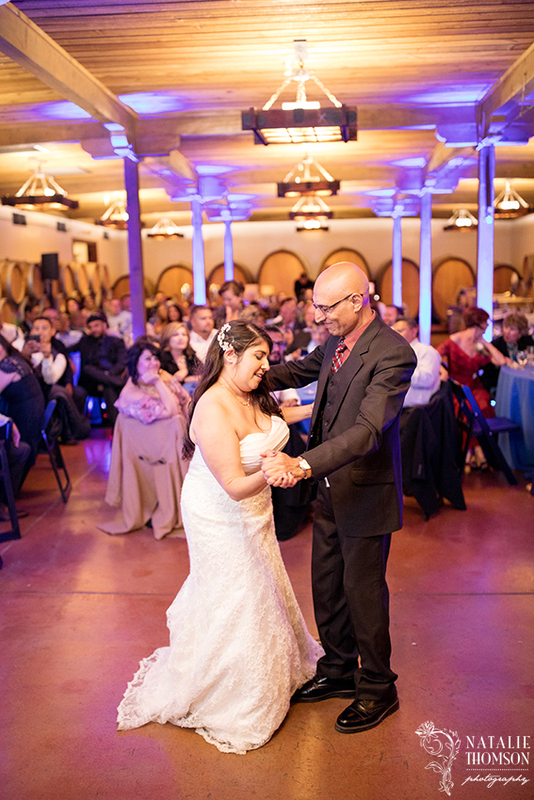 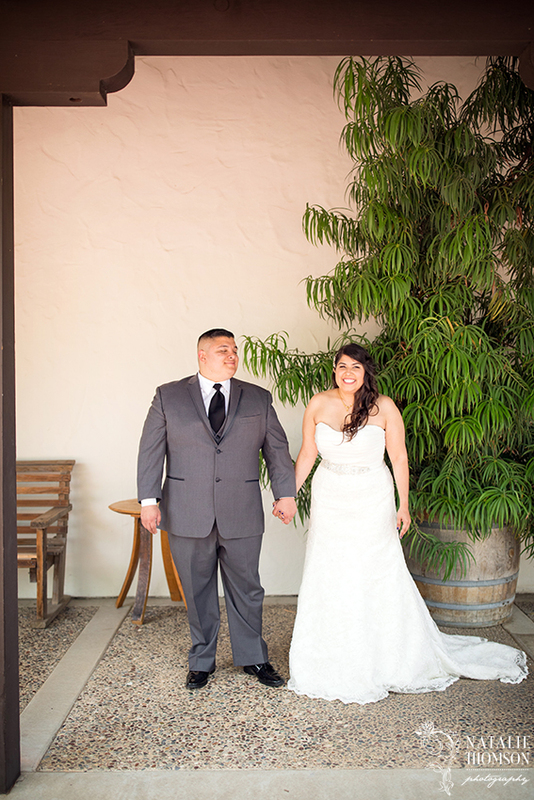 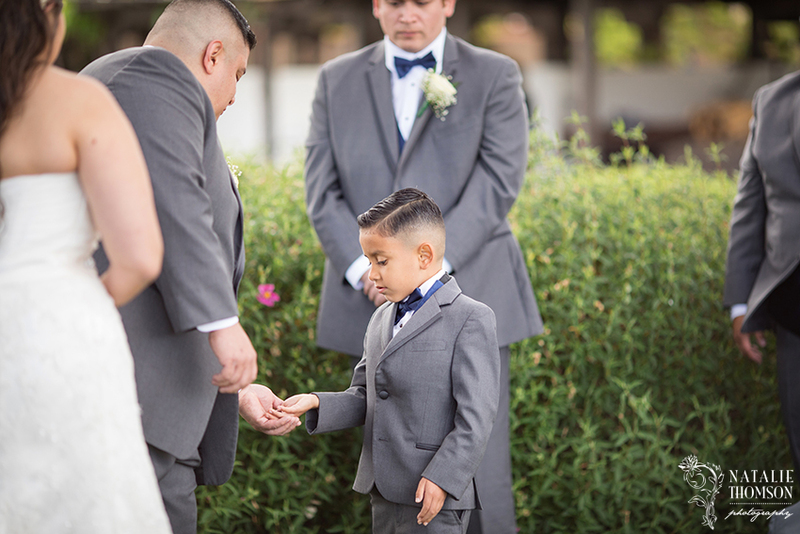 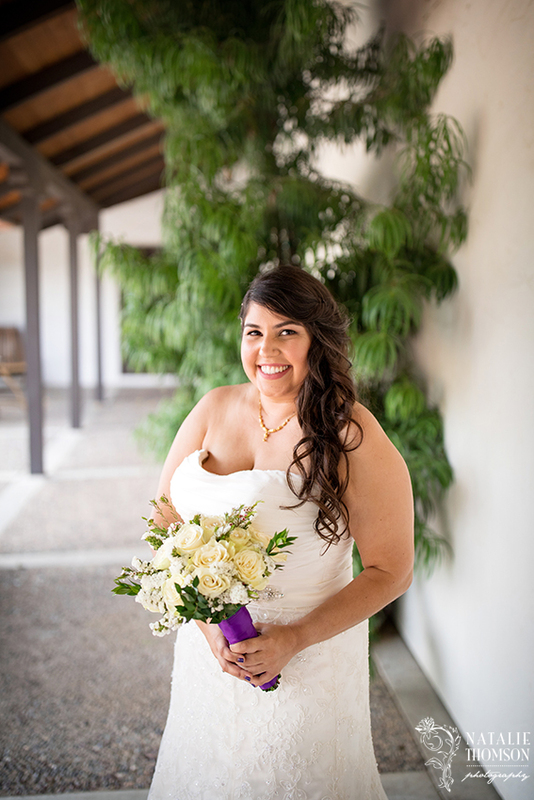 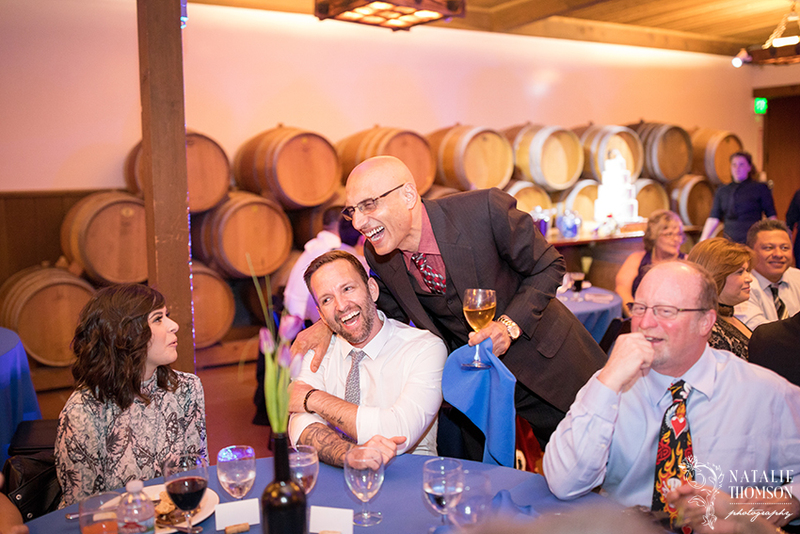 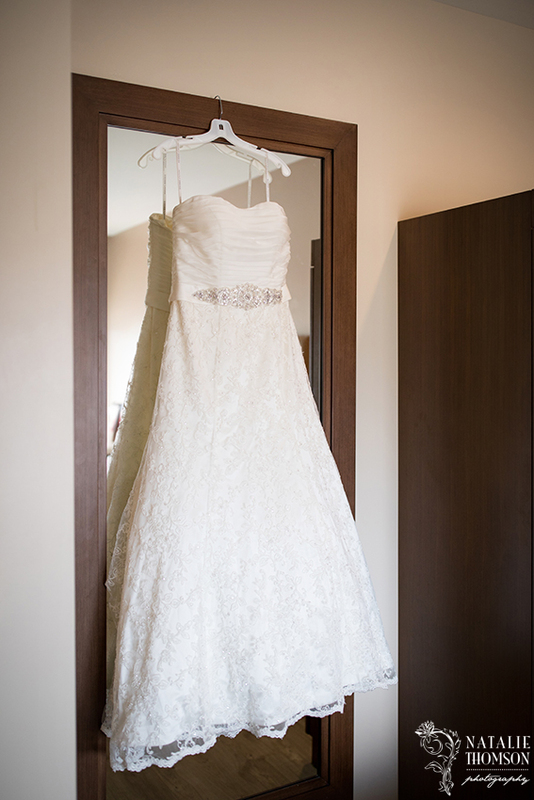 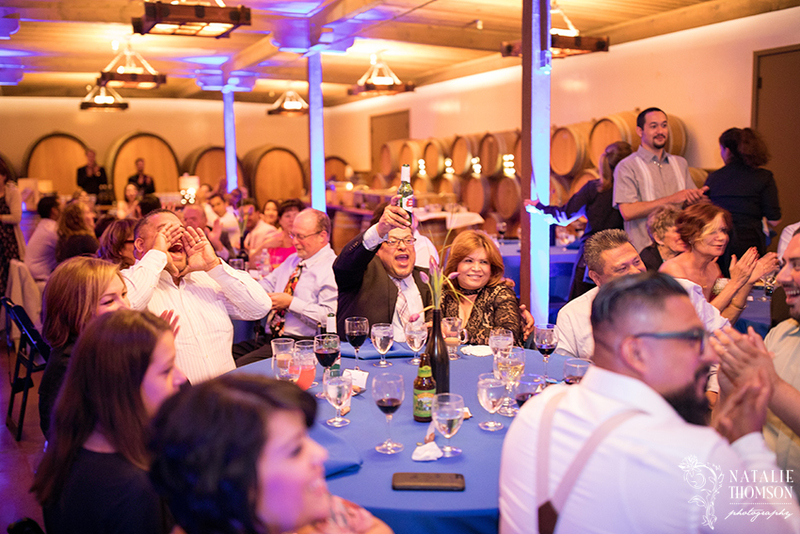 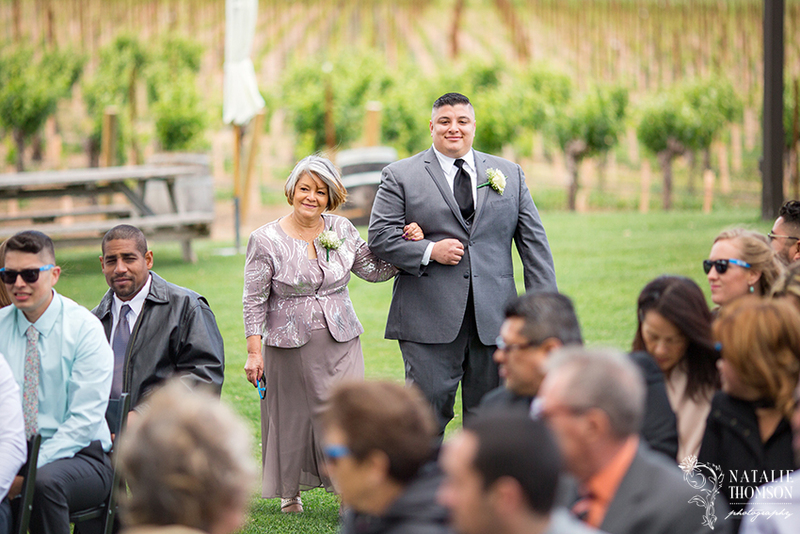 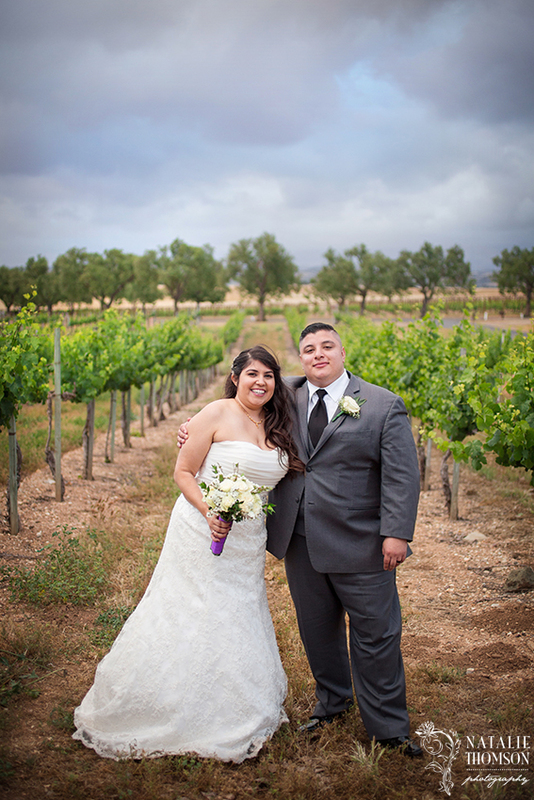 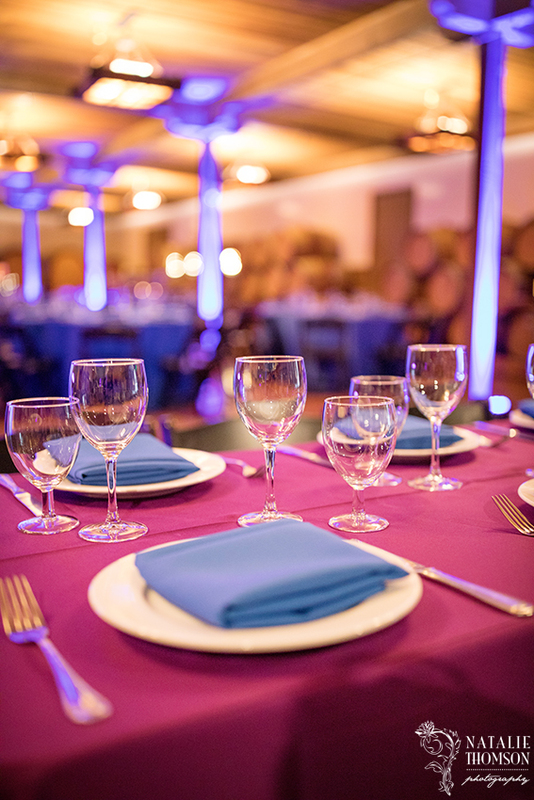 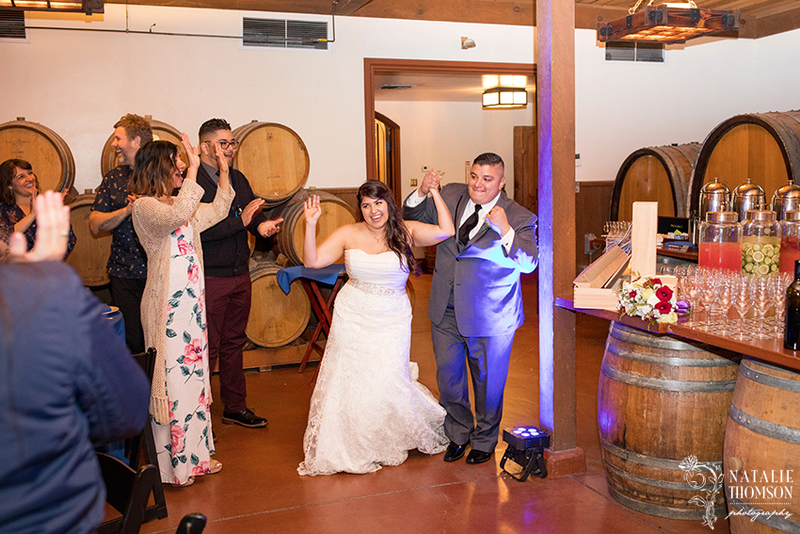 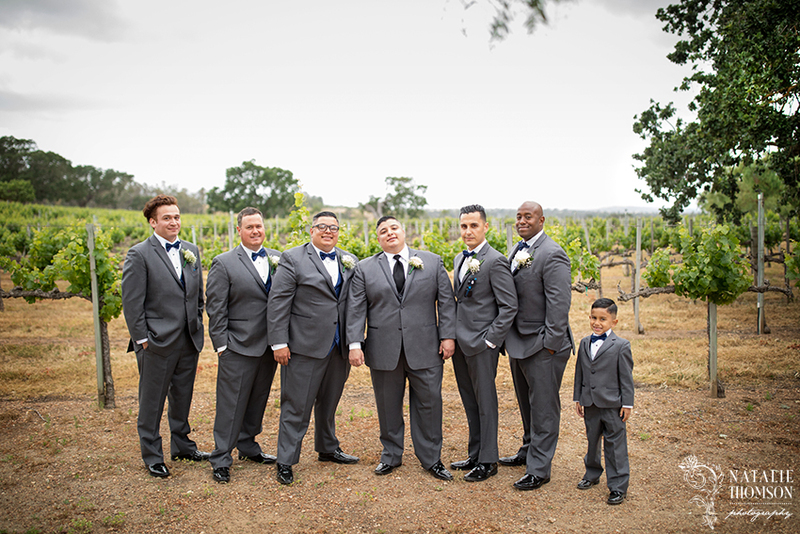 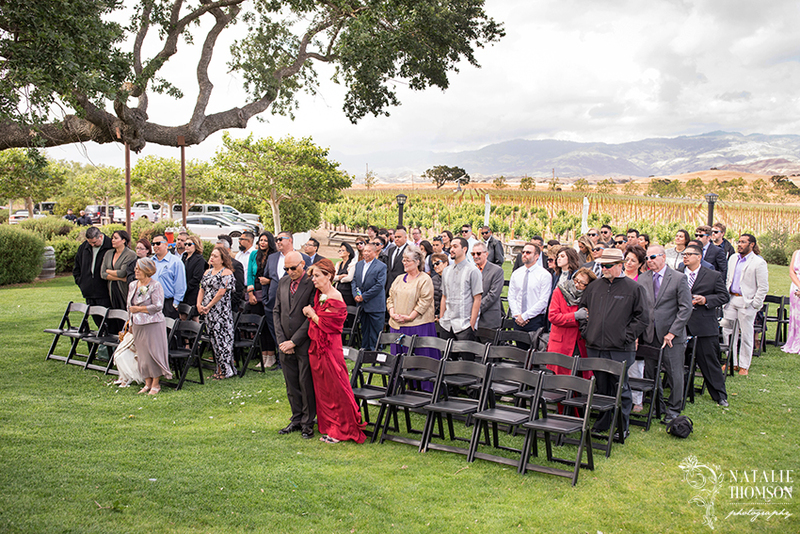 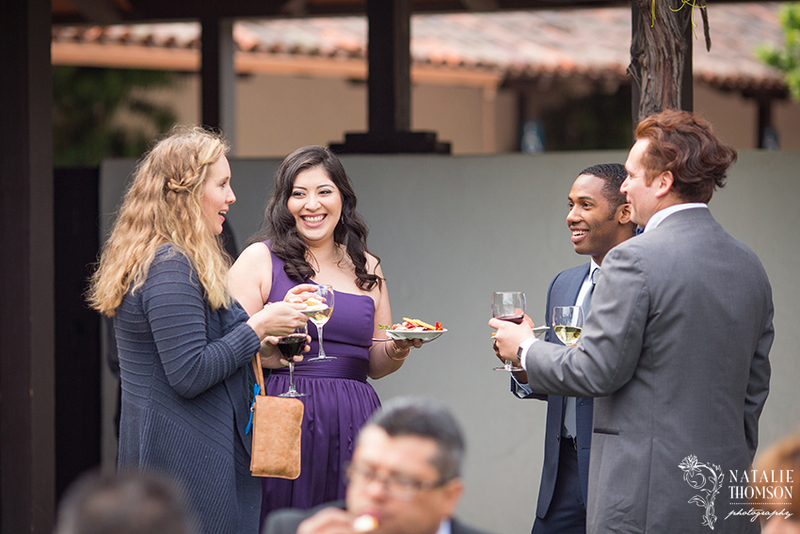 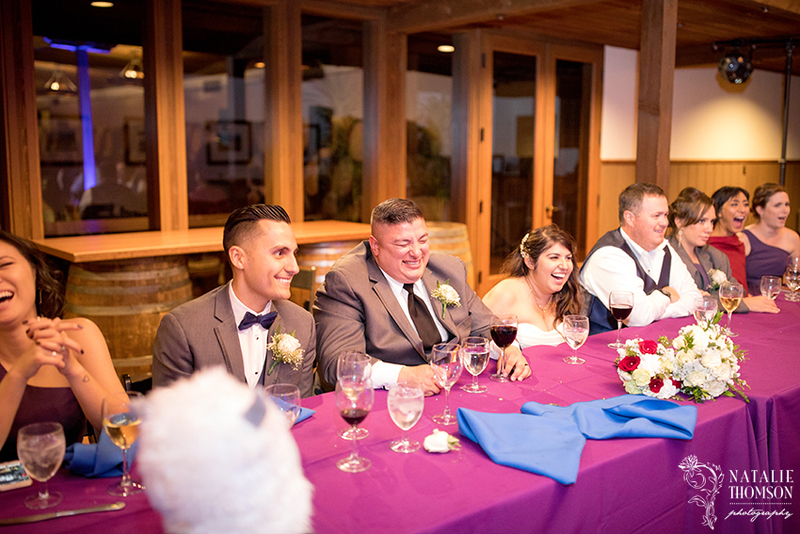 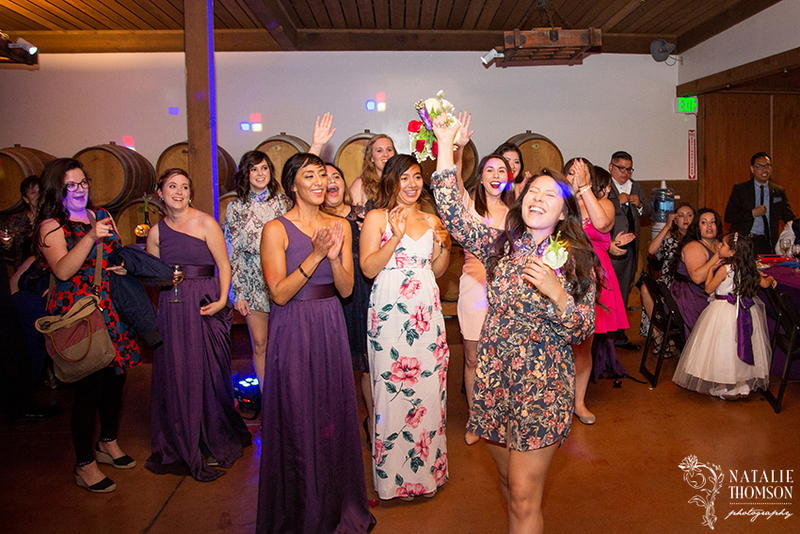 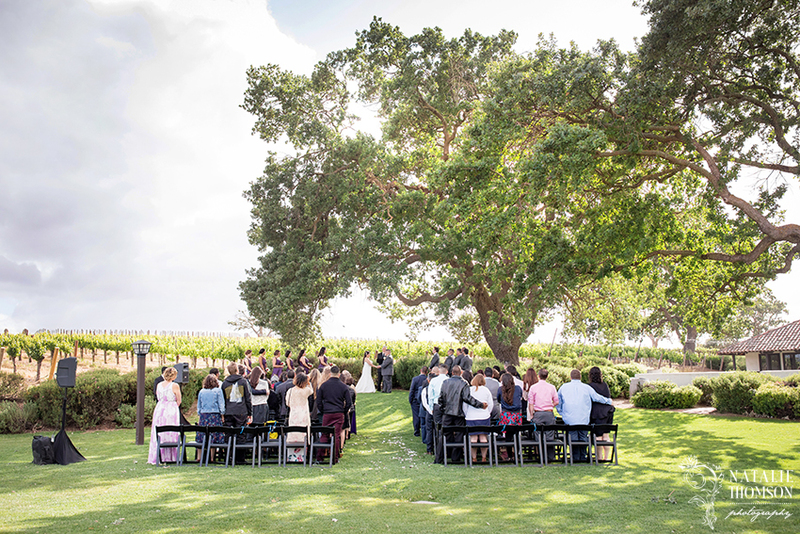 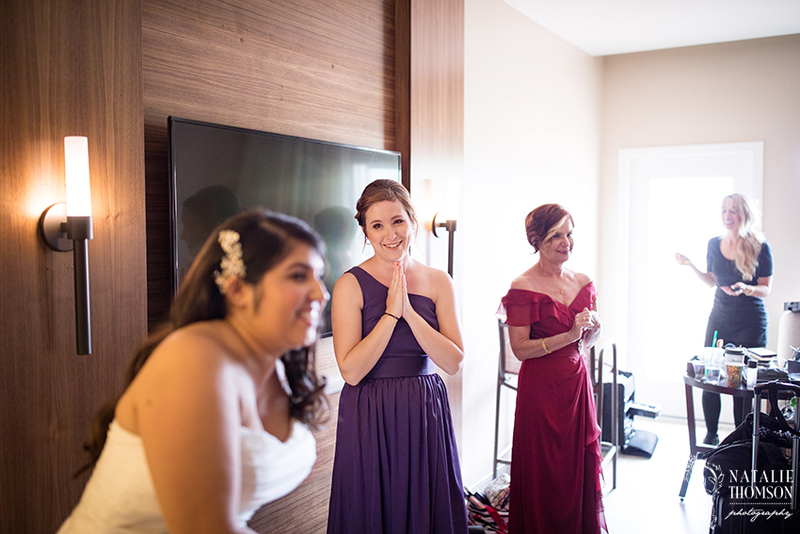 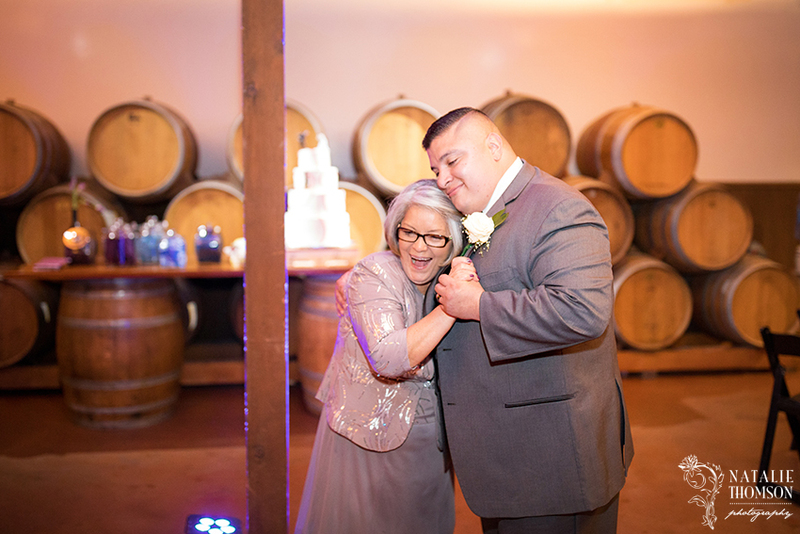 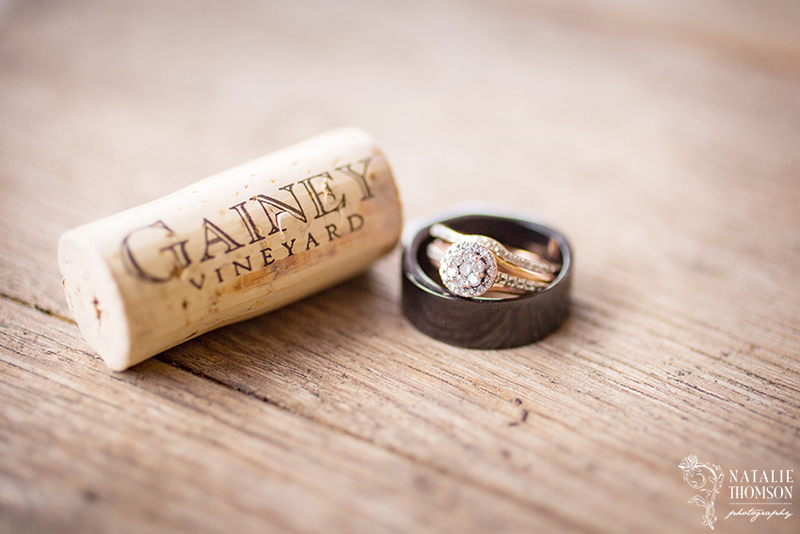 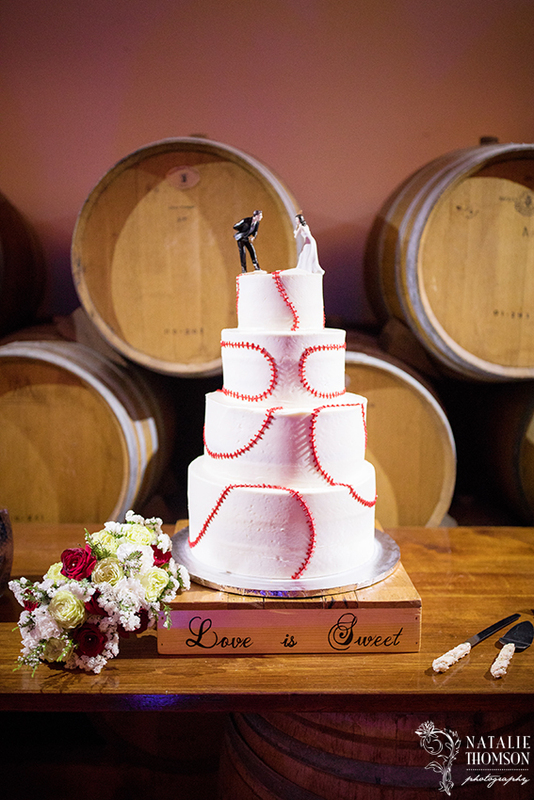 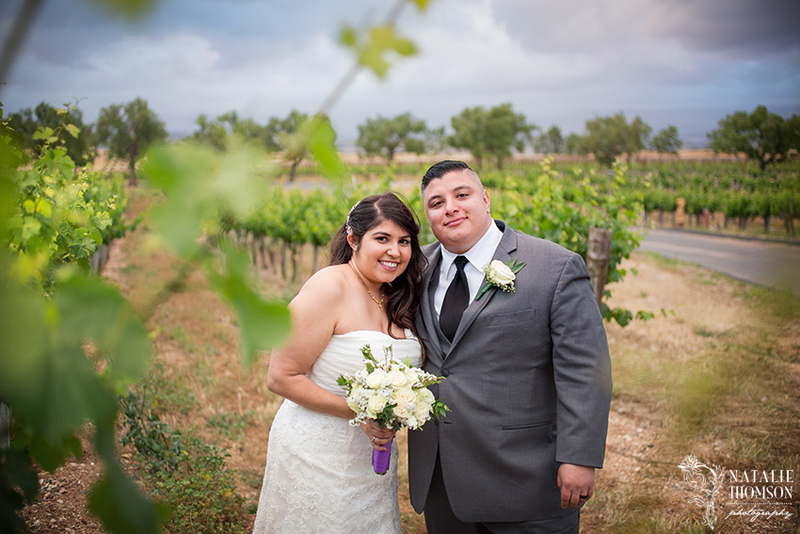 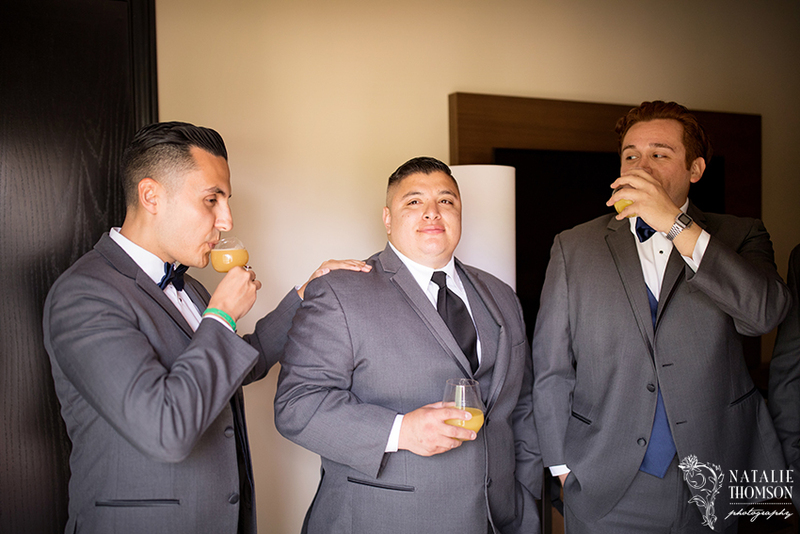 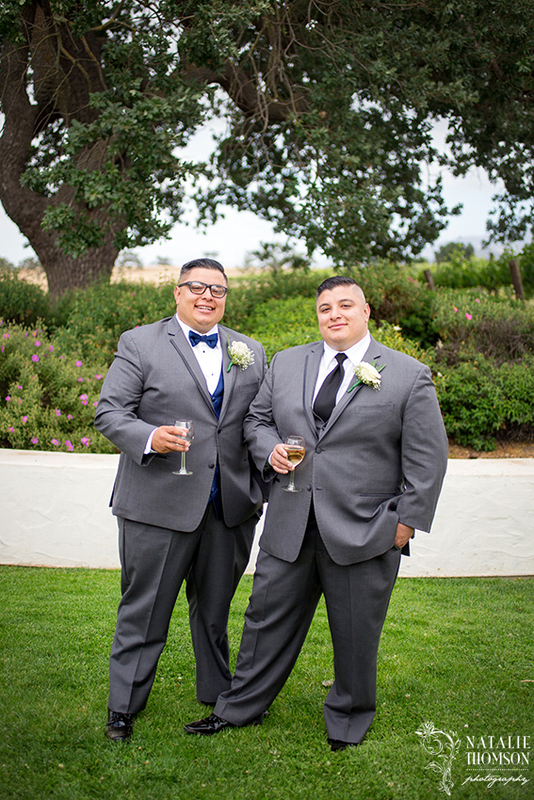 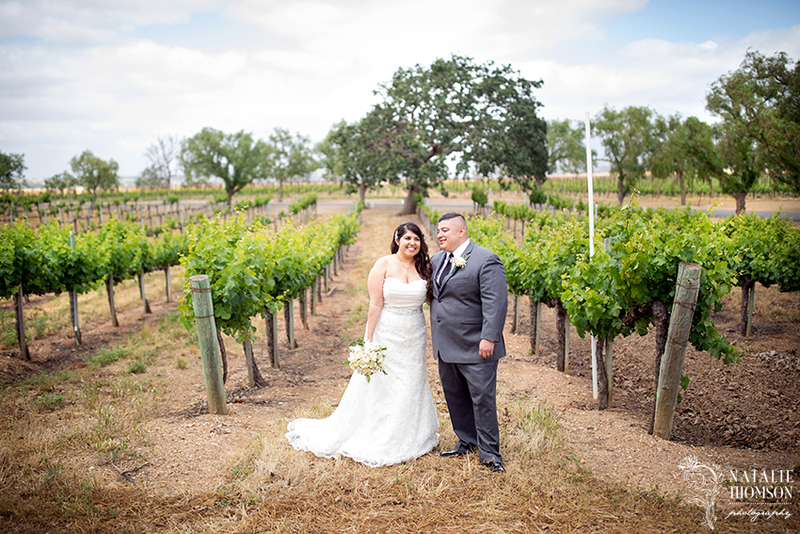 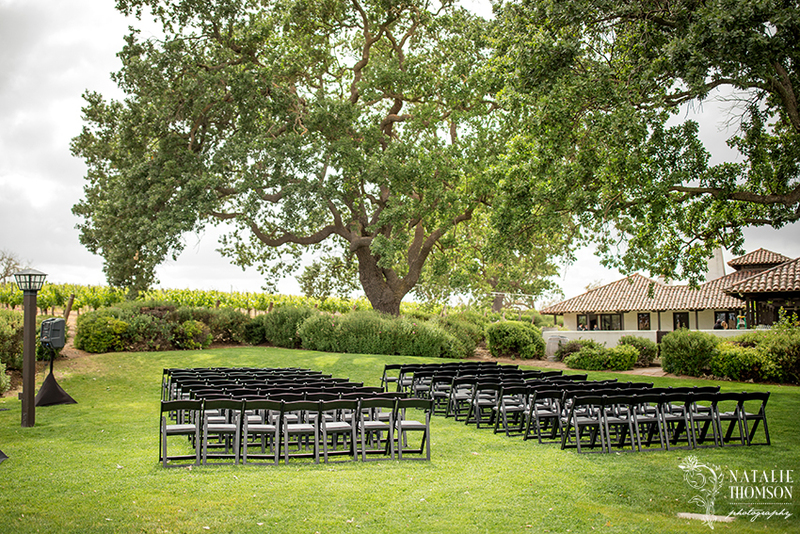 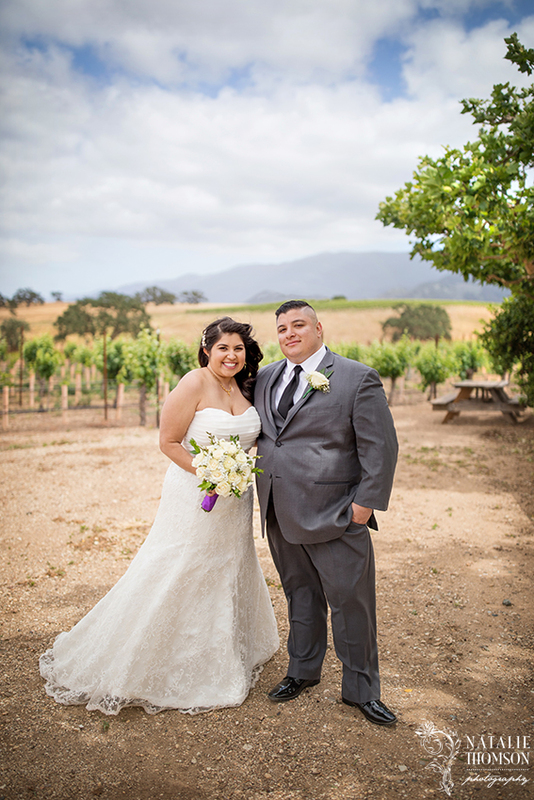 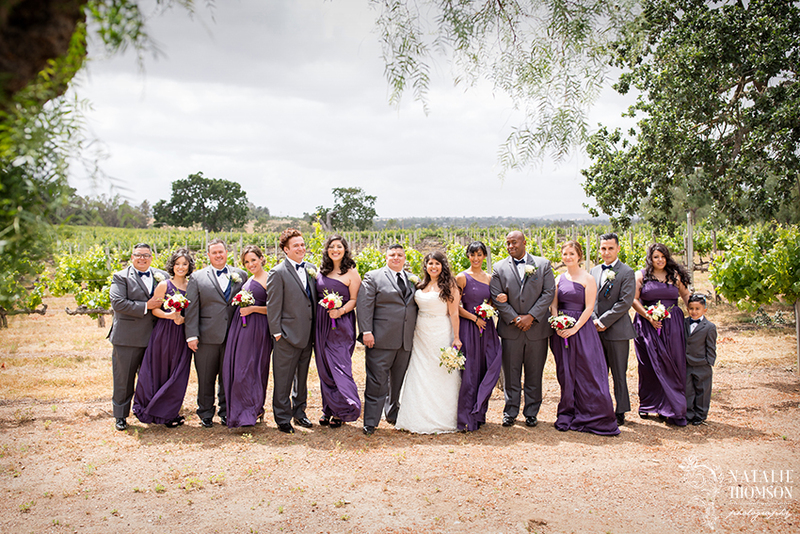 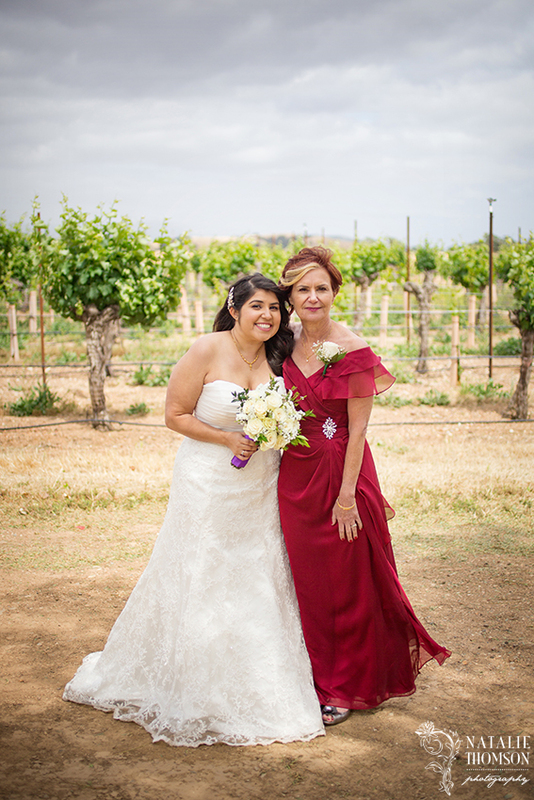 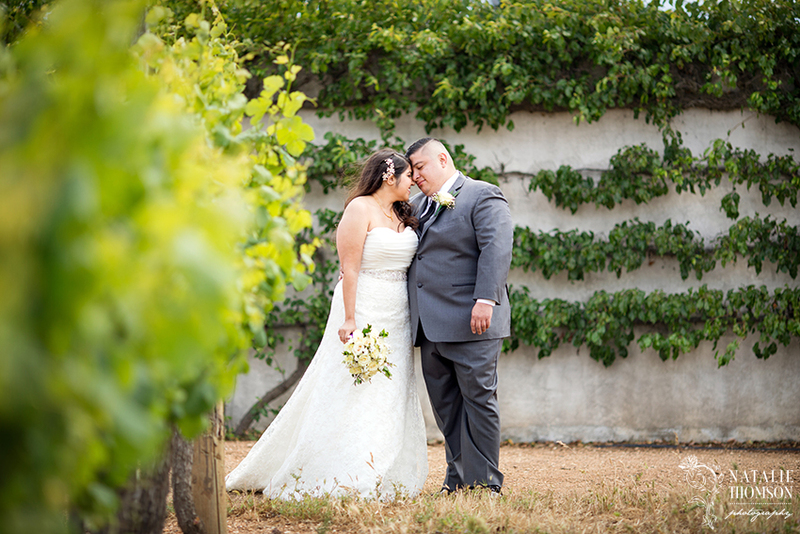 The ceremony and reception was held at Gainey Vineyard in Santa Ynez, CA. 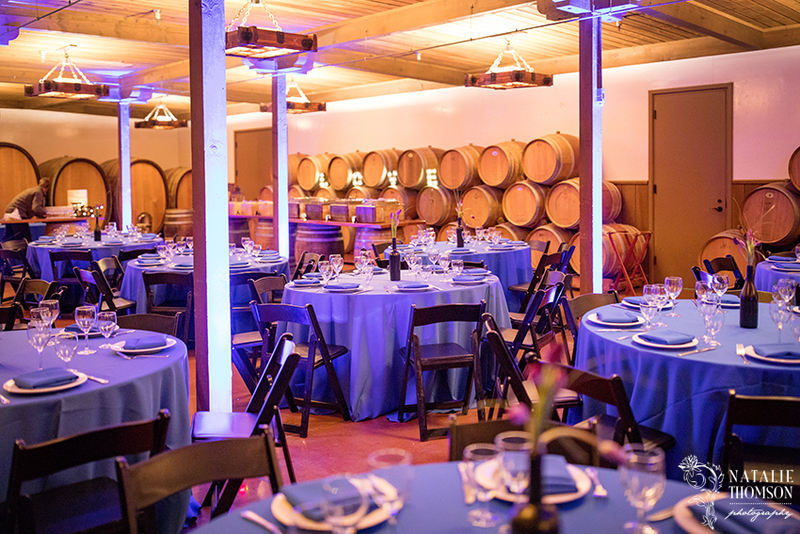 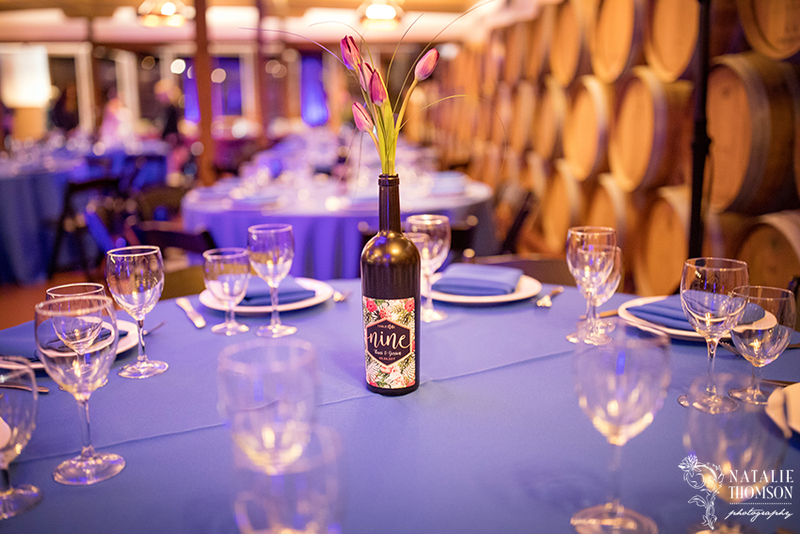 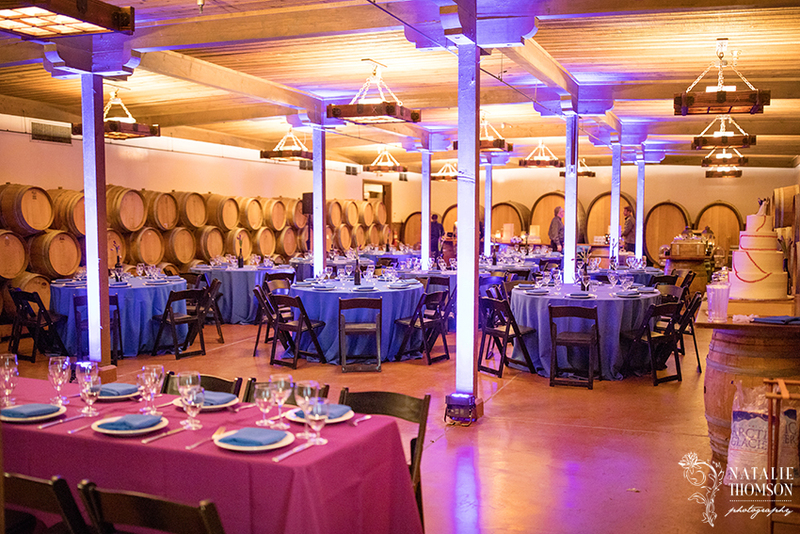 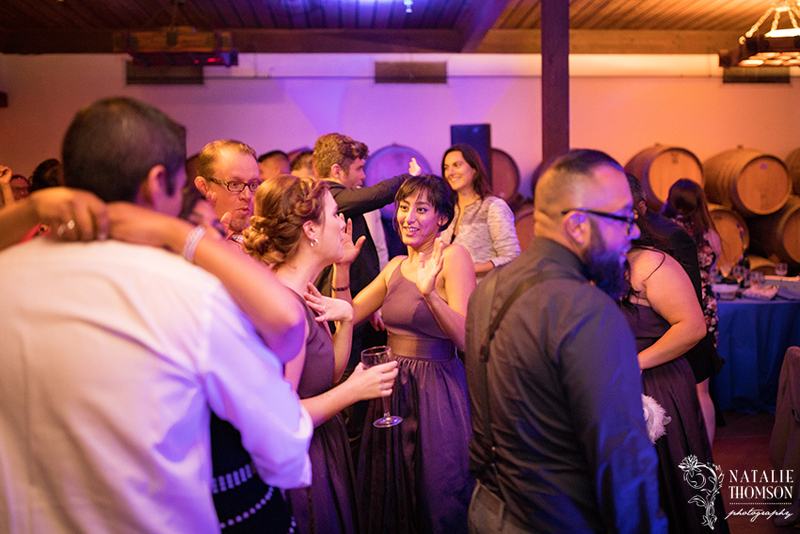 The chilly day forced the reception inside into the barrel room, but thankfully everything came together so well!